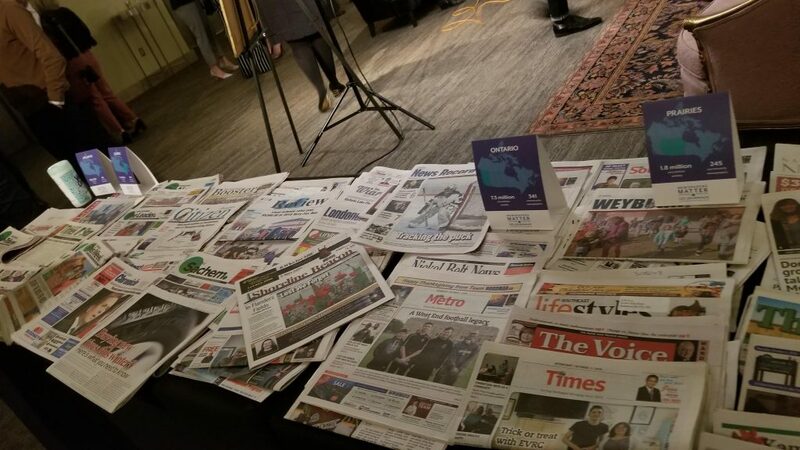 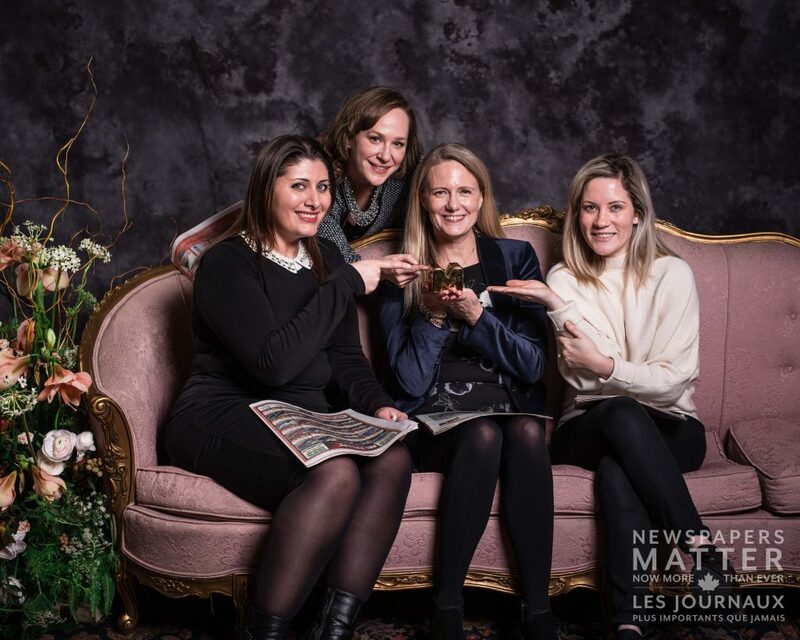 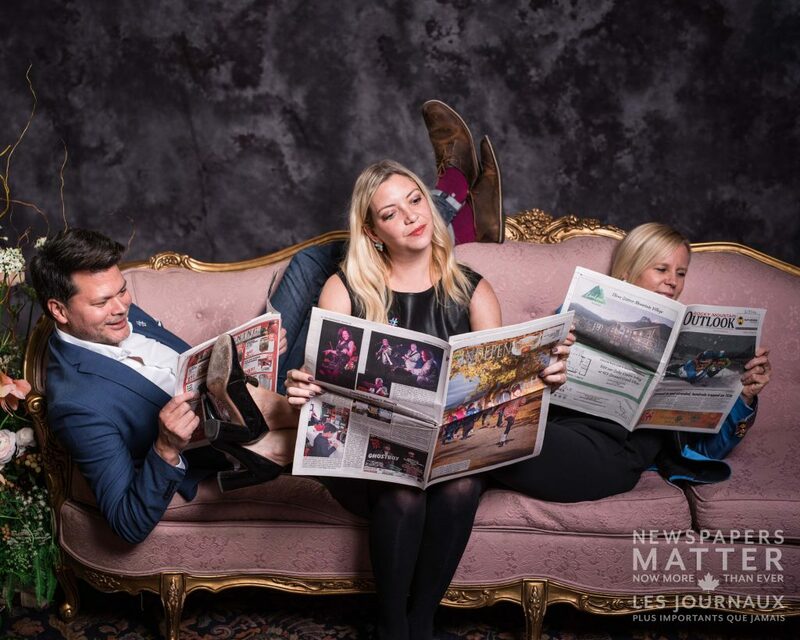 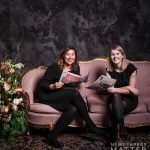 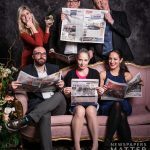 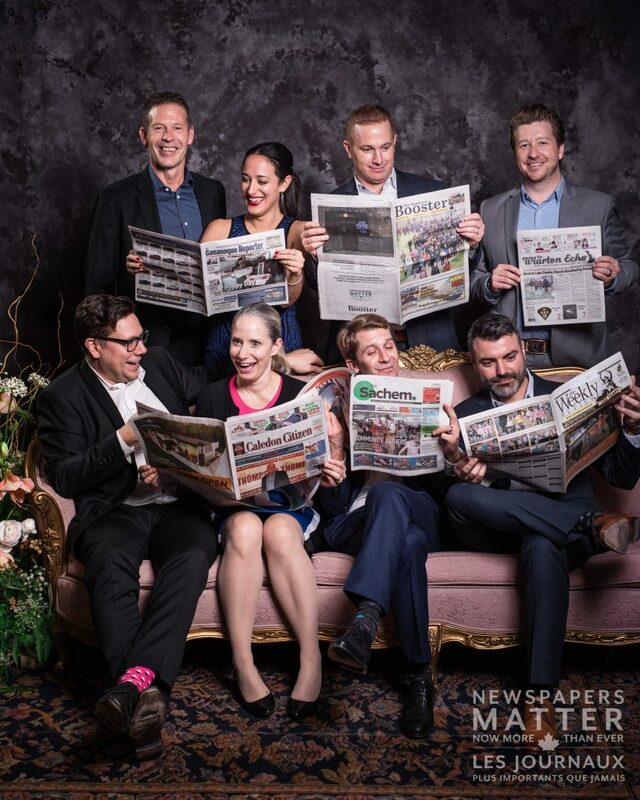 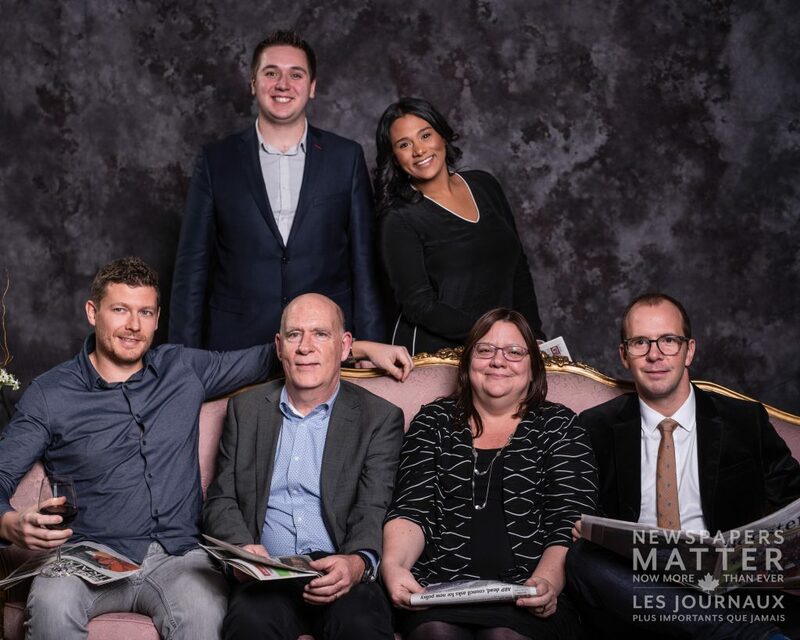 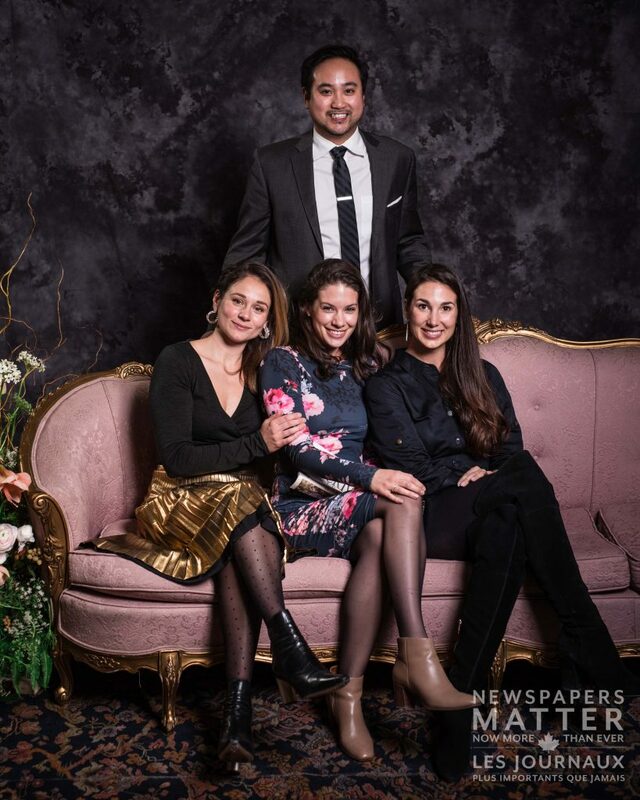 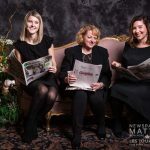 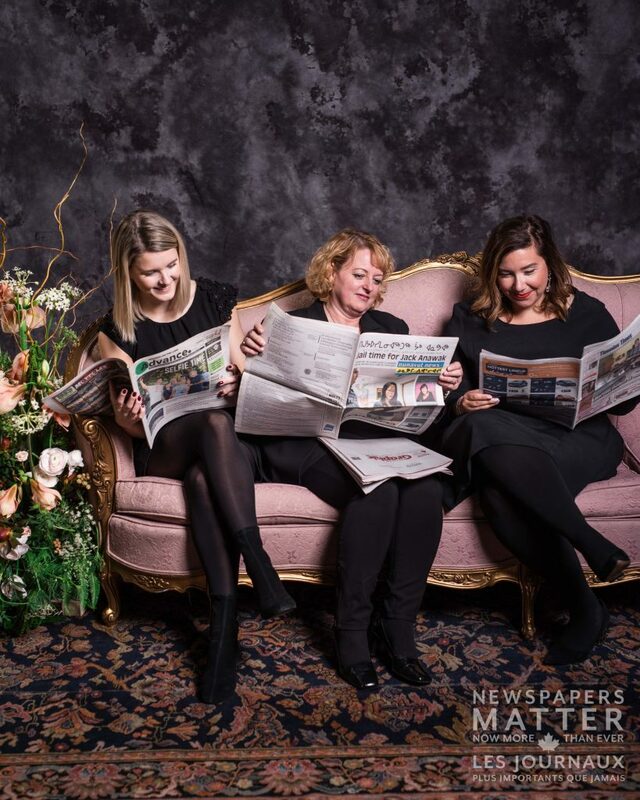 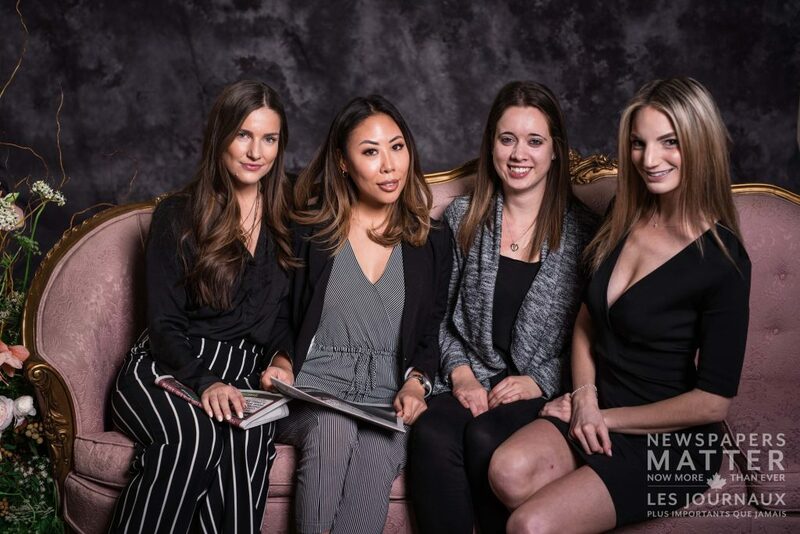 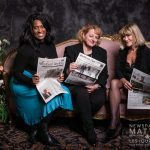 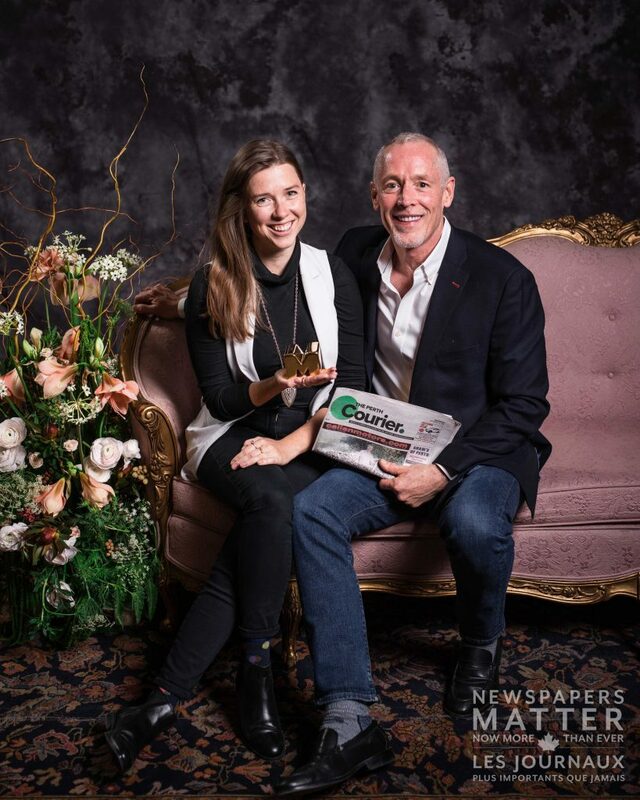 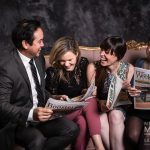 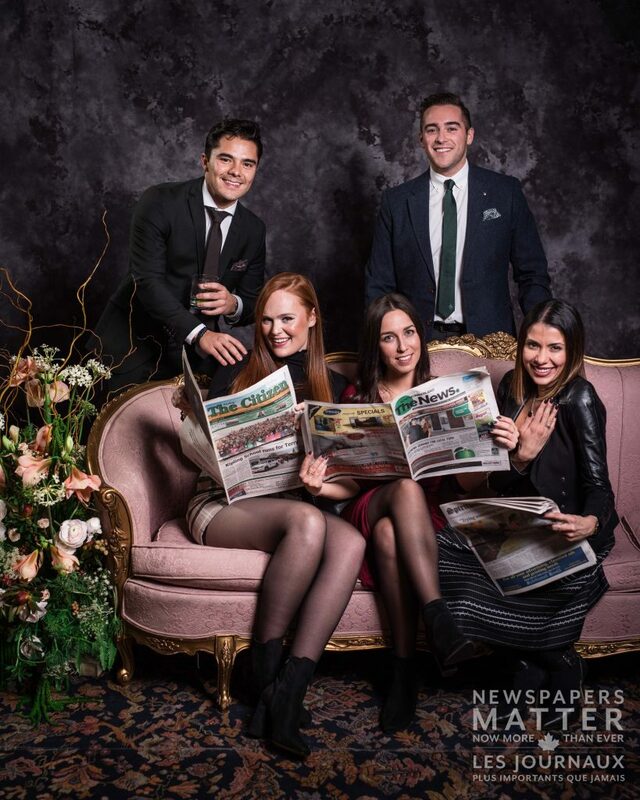 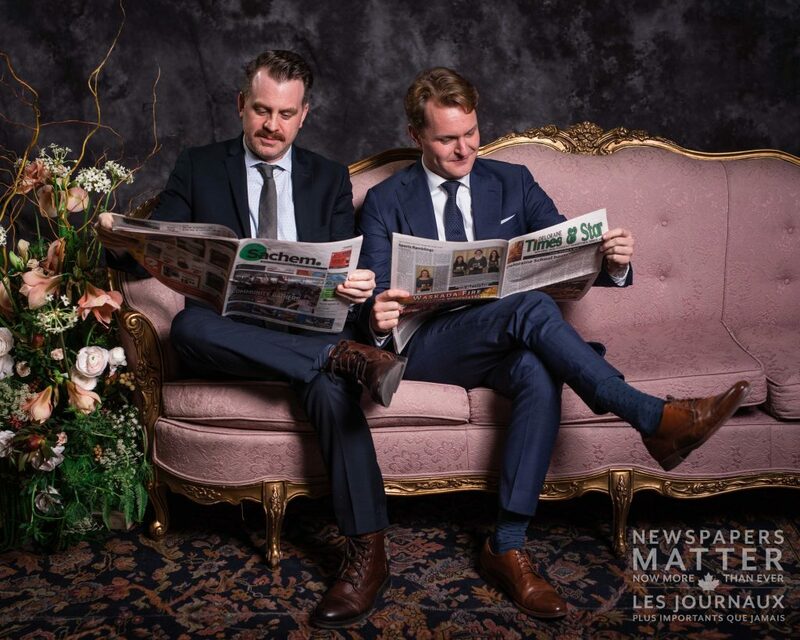 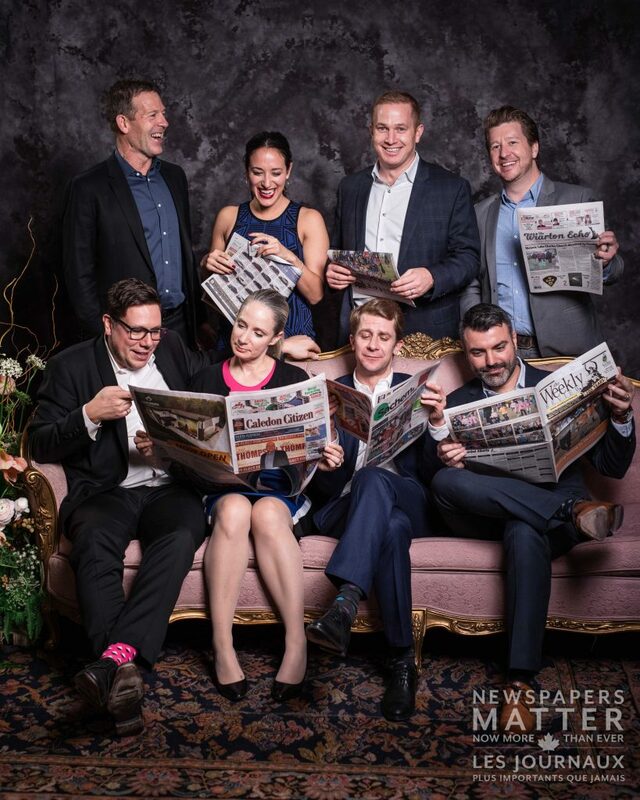 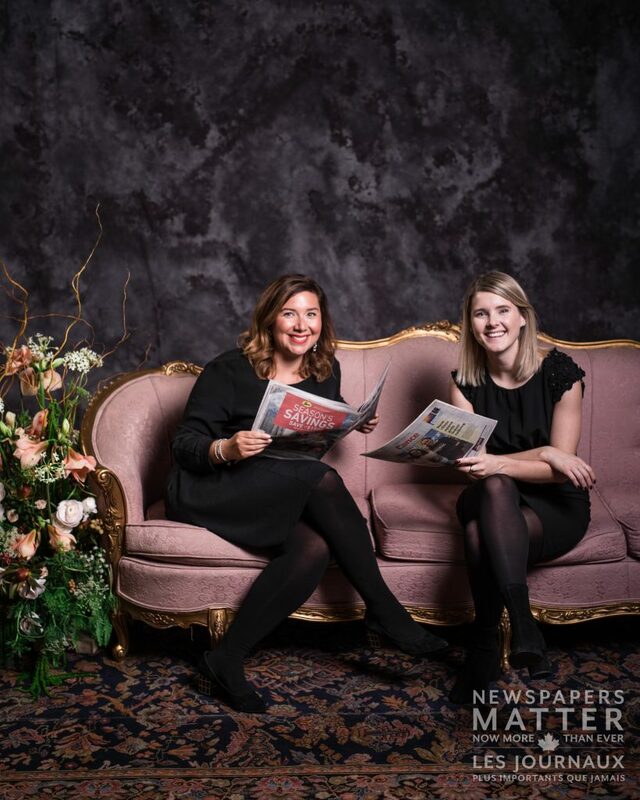 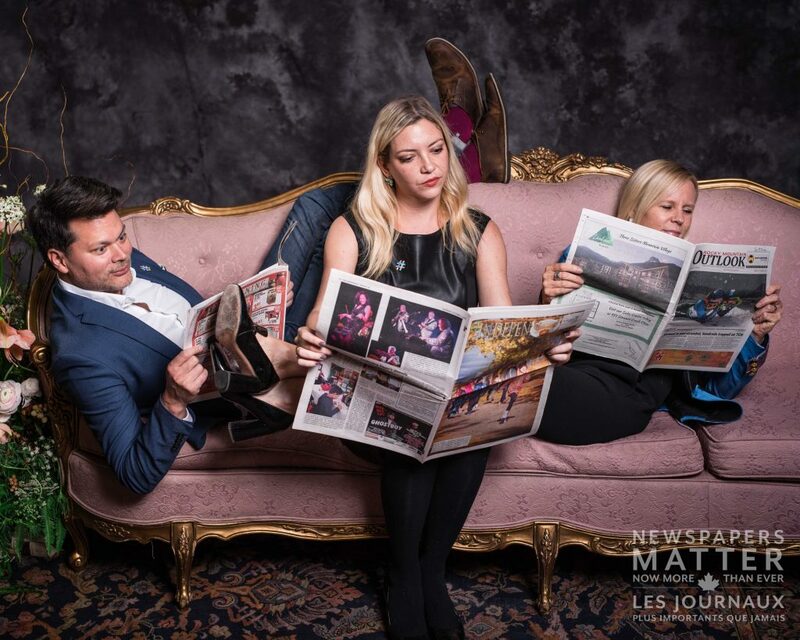 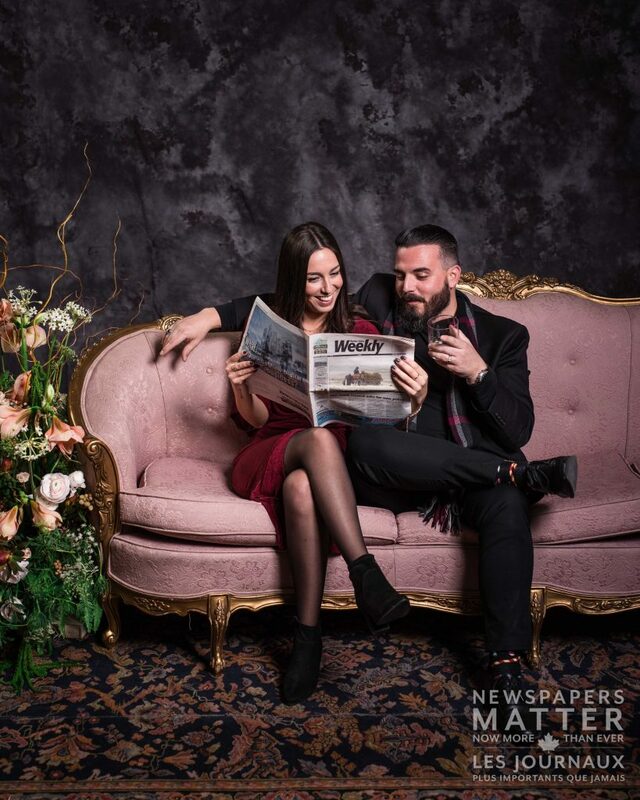 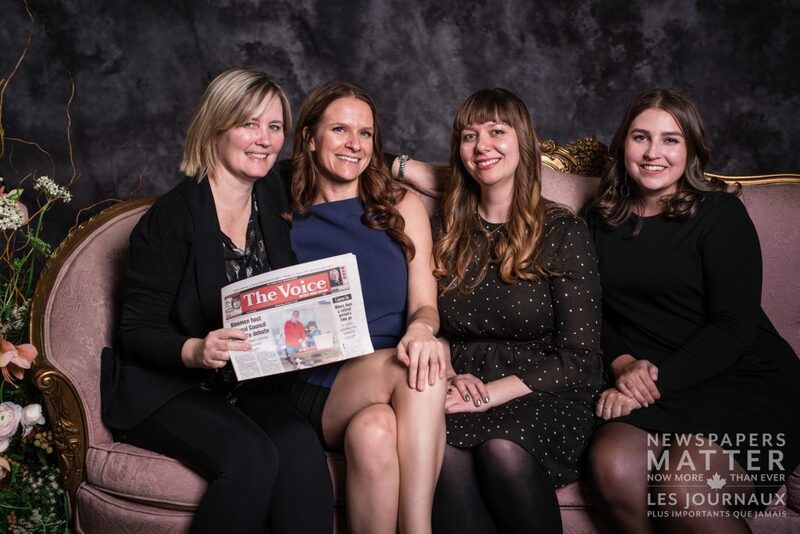 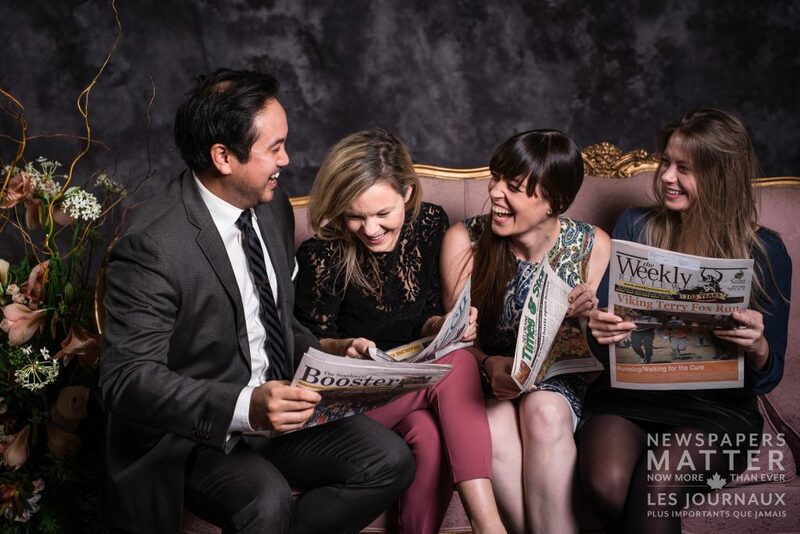 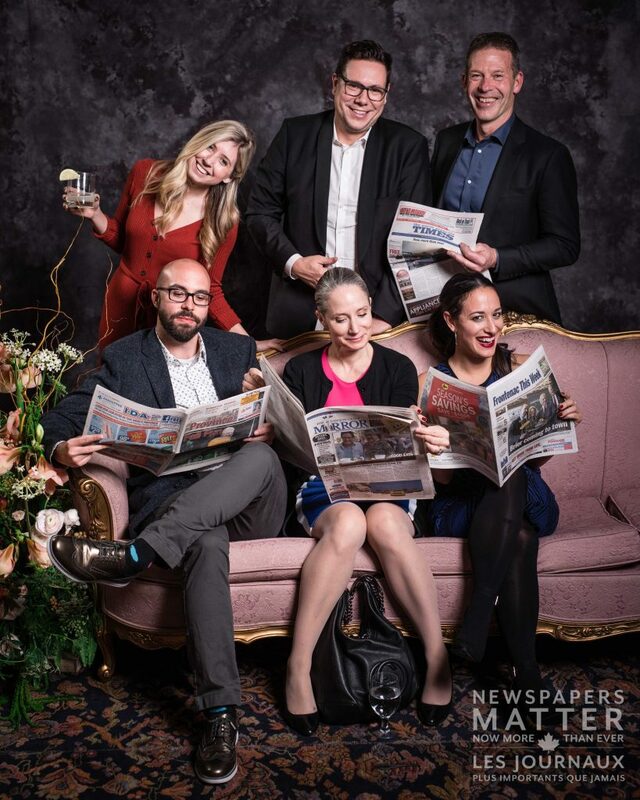 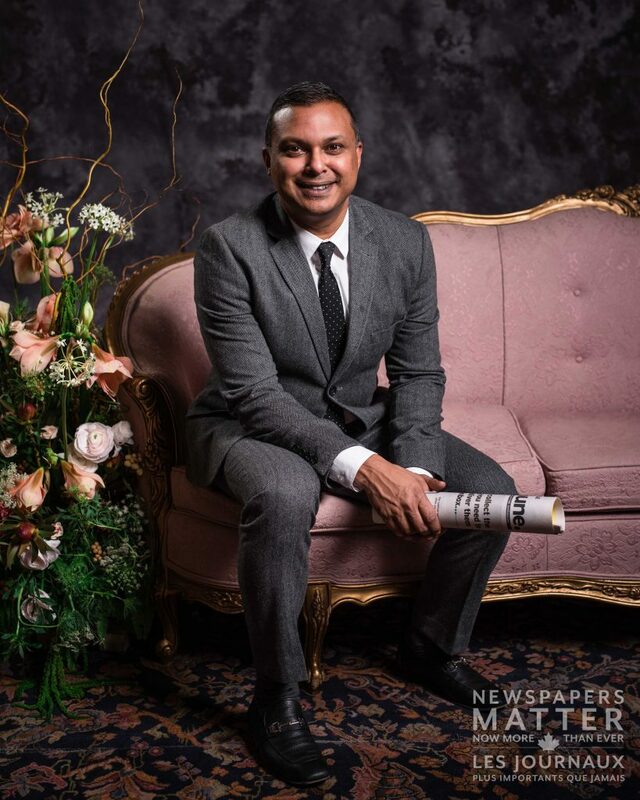 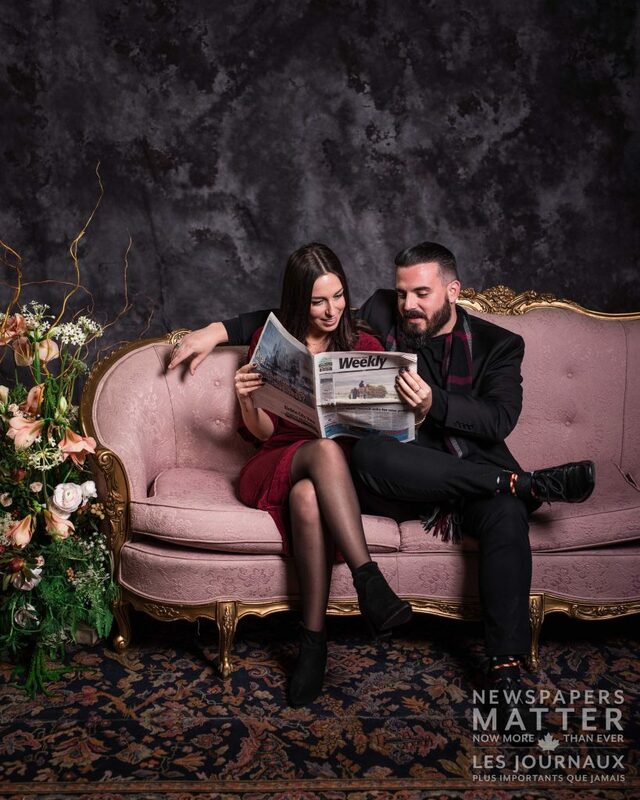 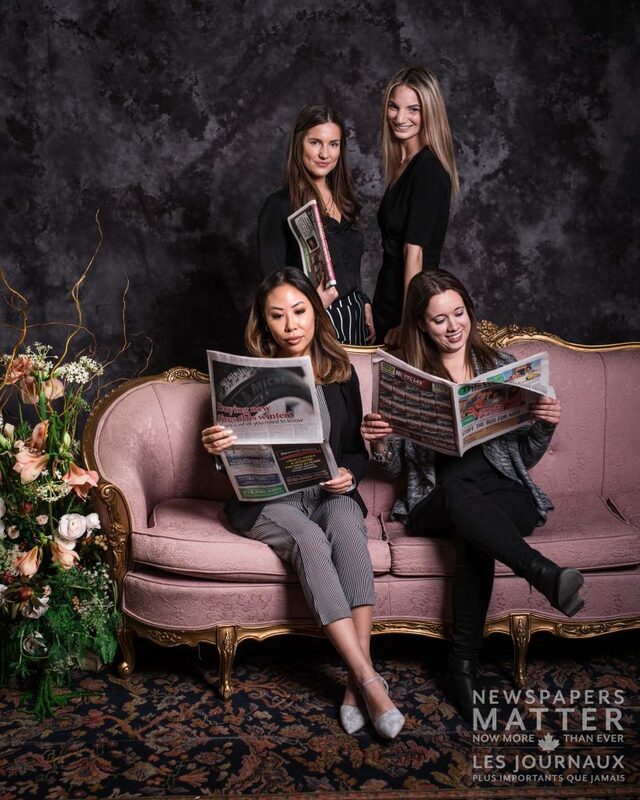 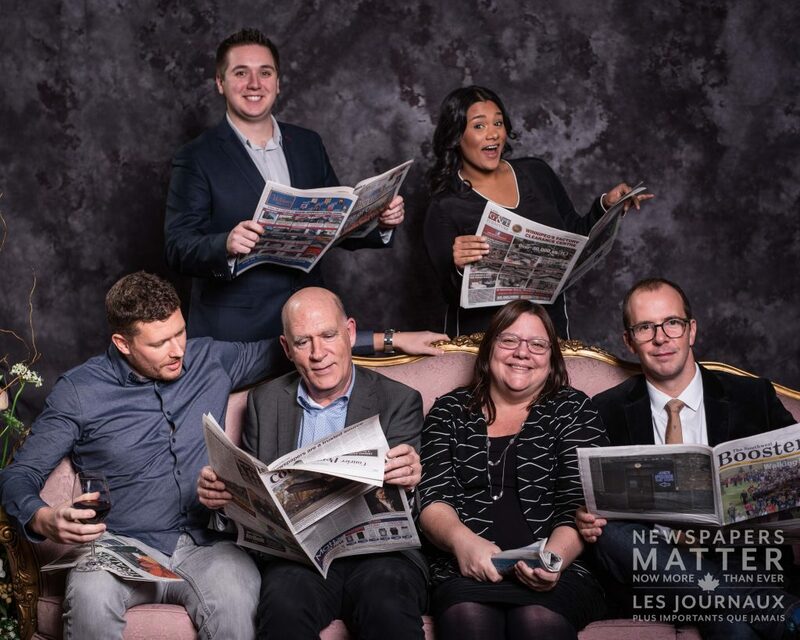 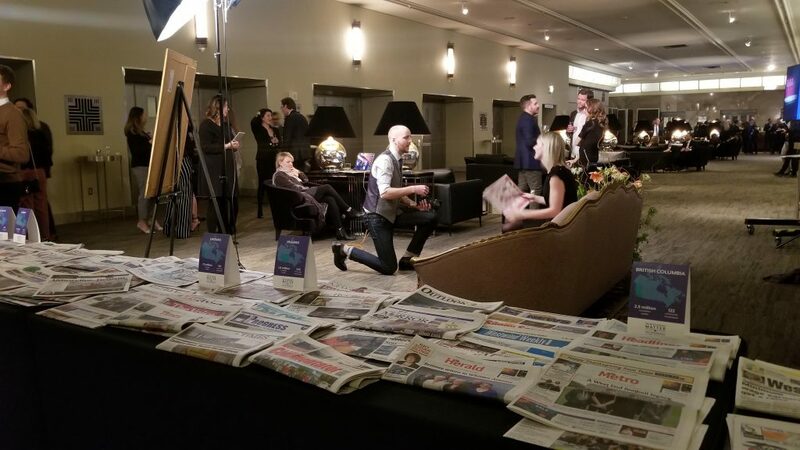 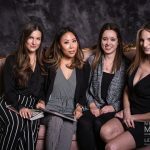 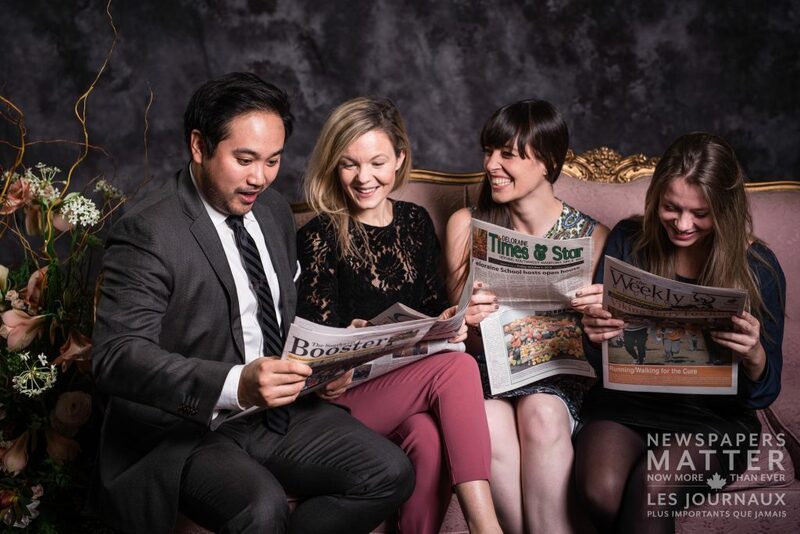 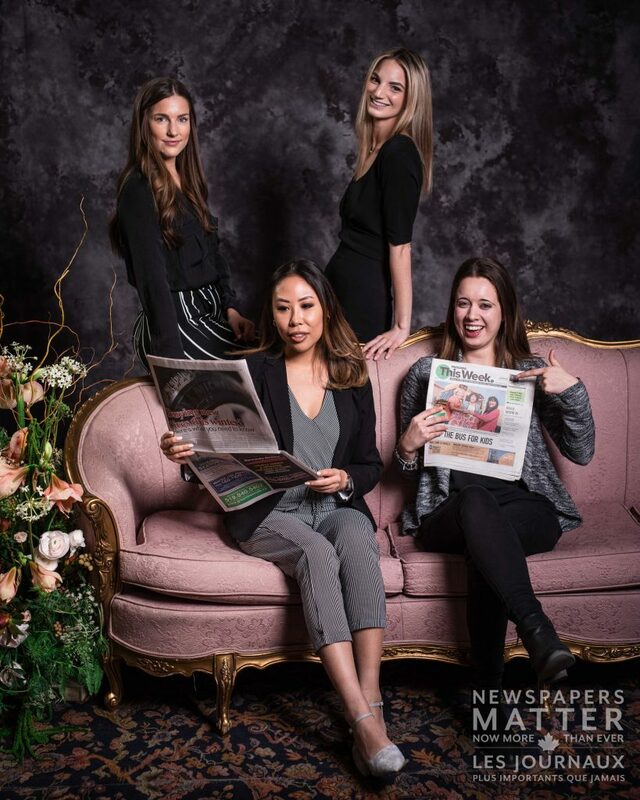 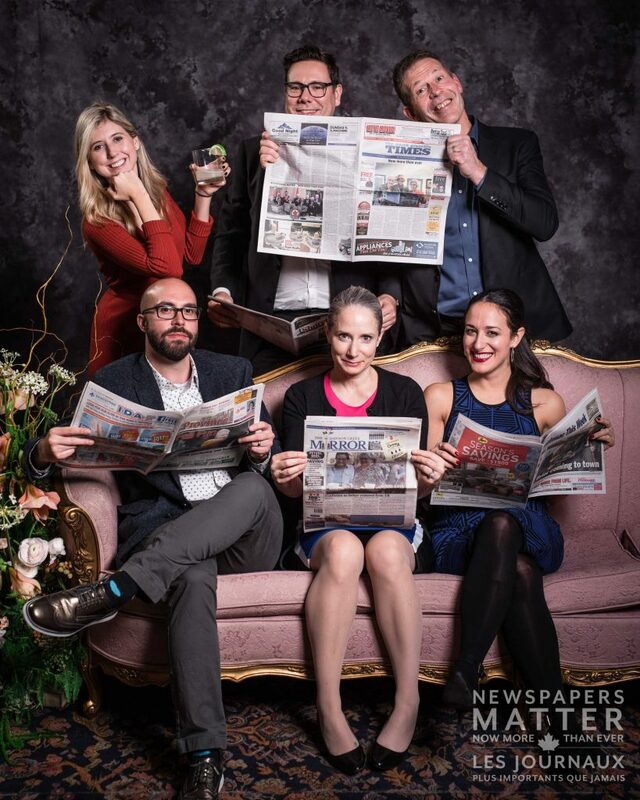 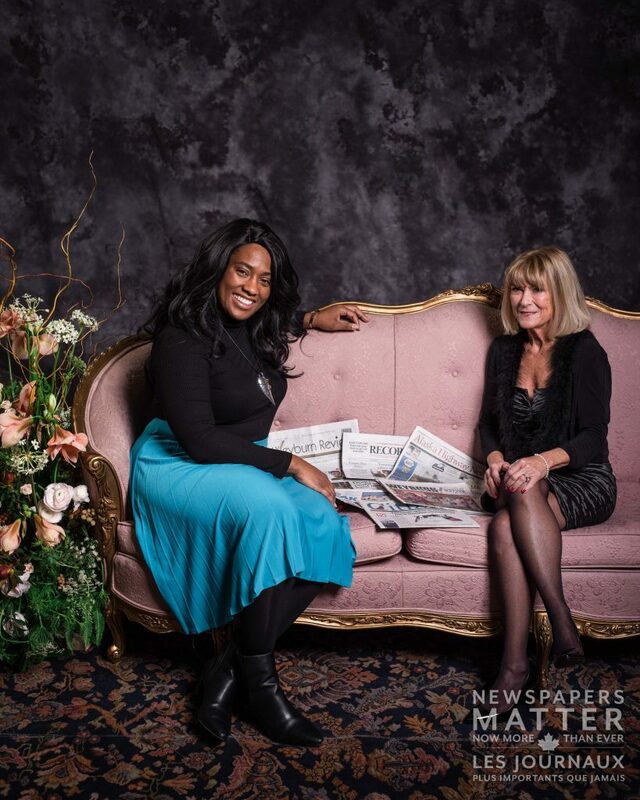 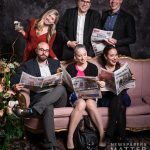 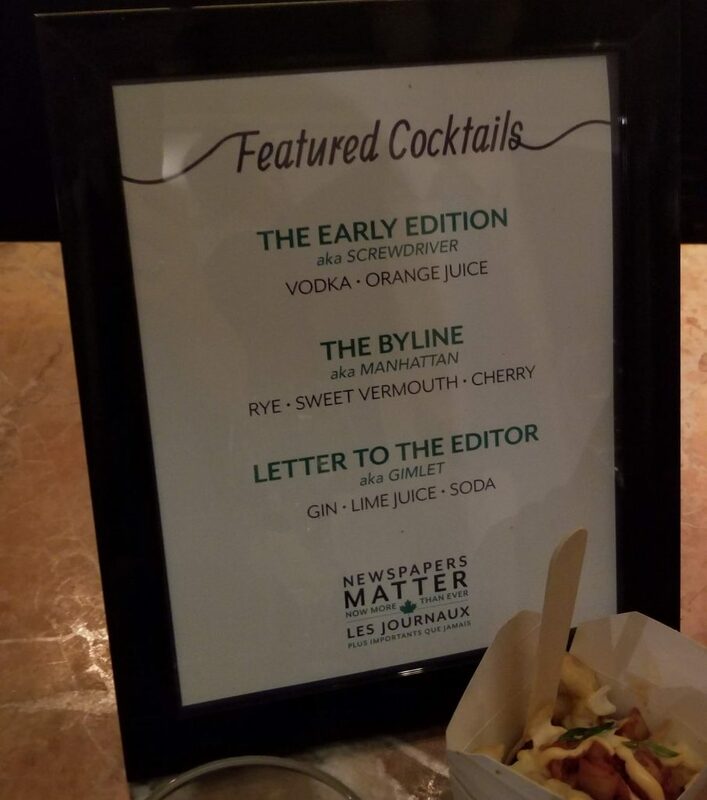 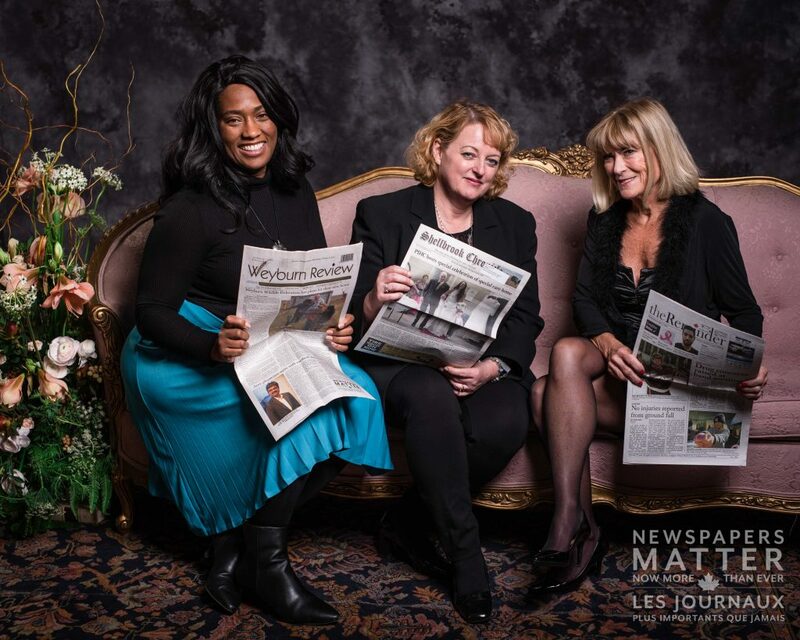 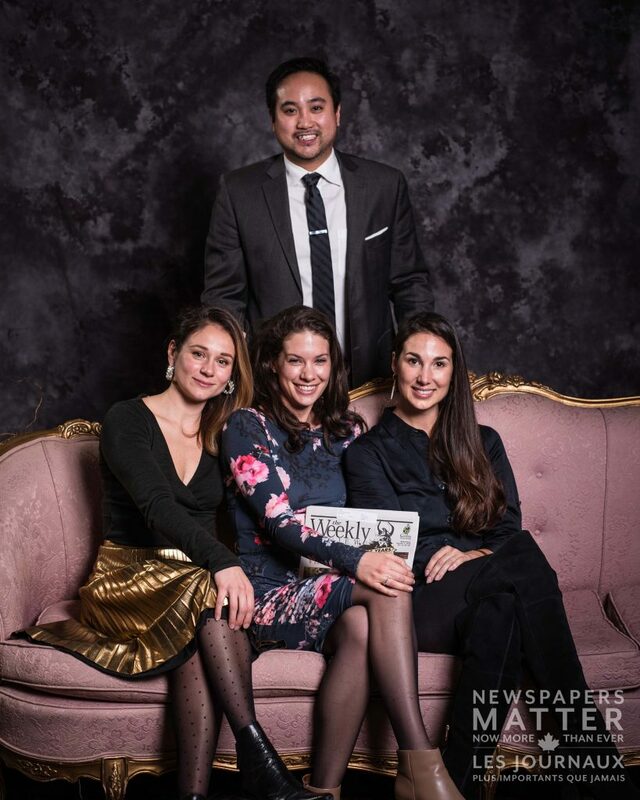 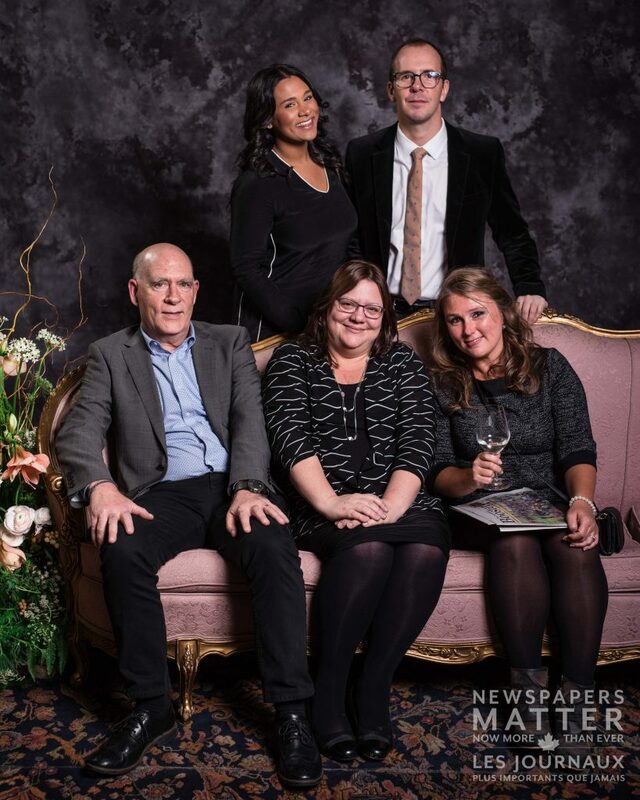 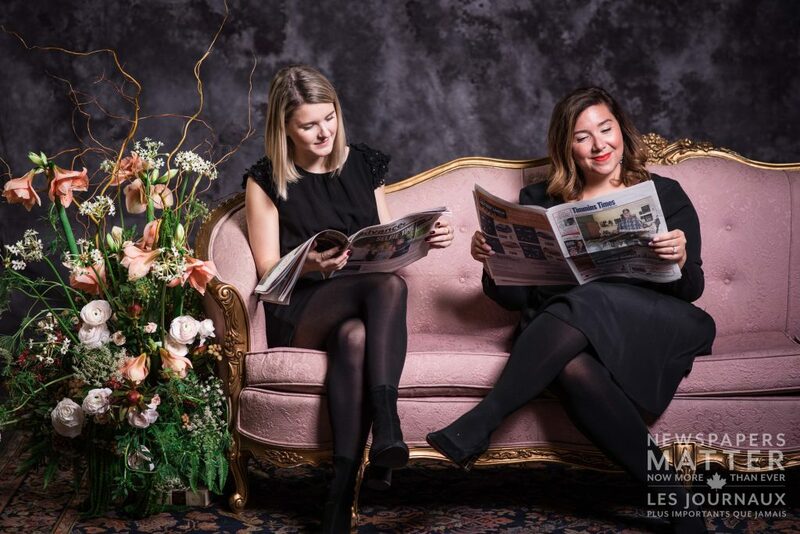 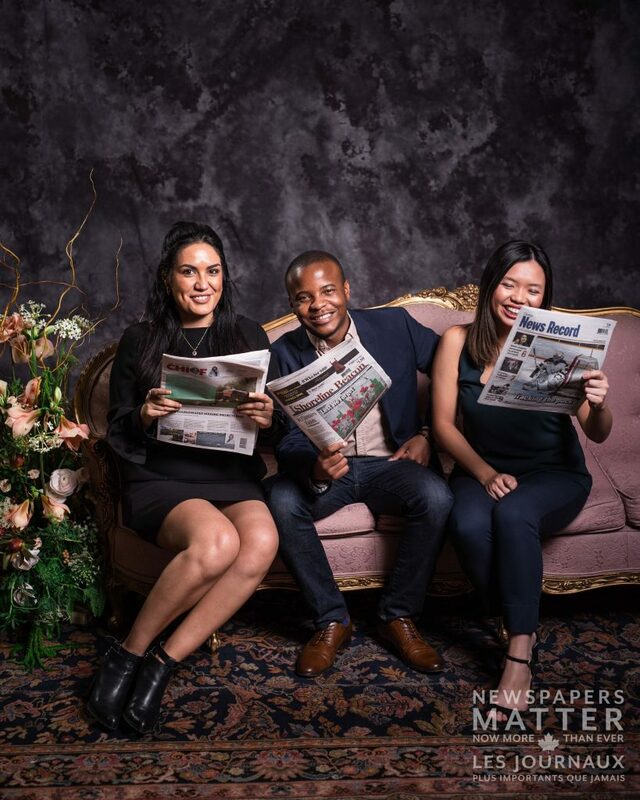 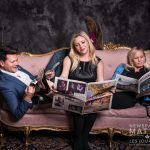 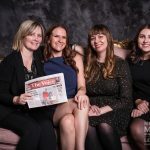 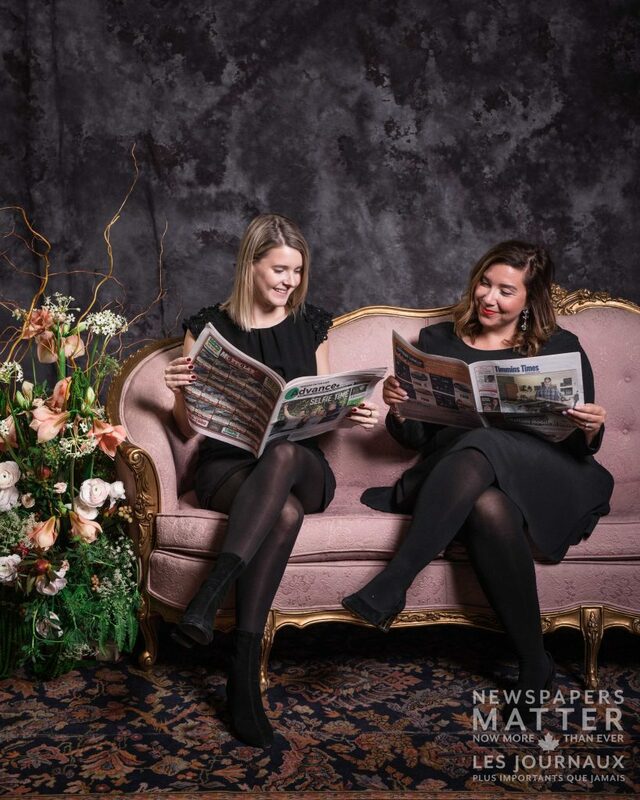 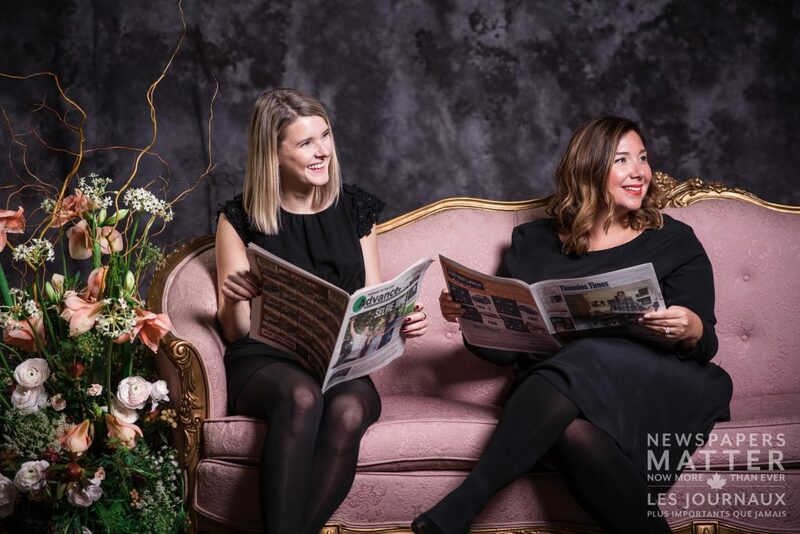 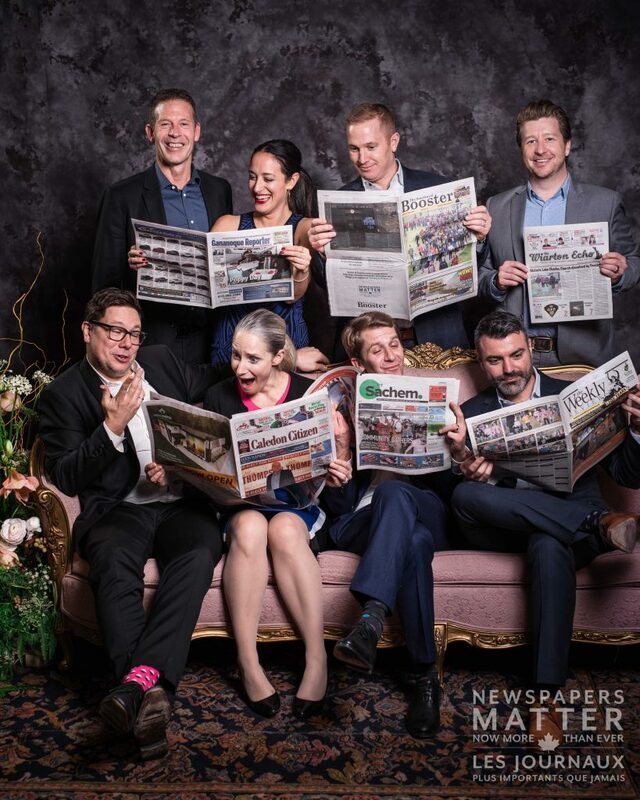 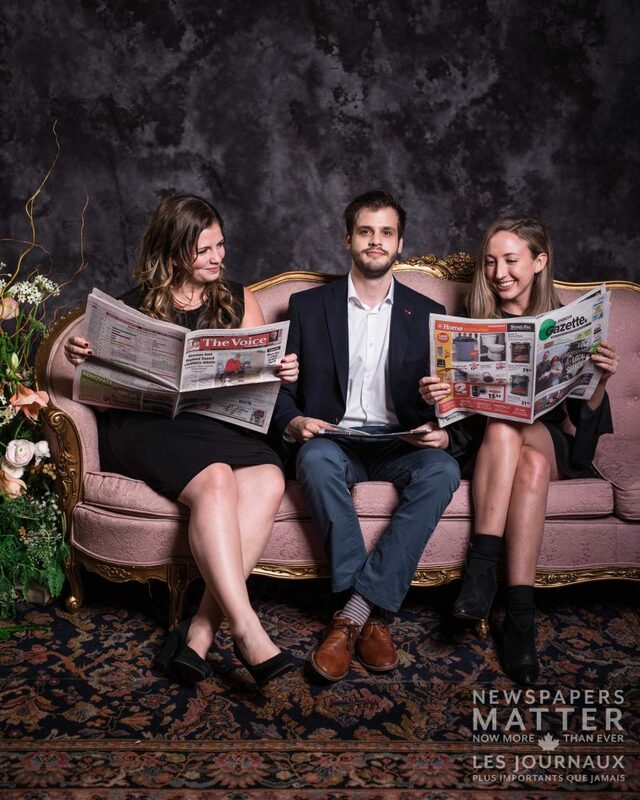 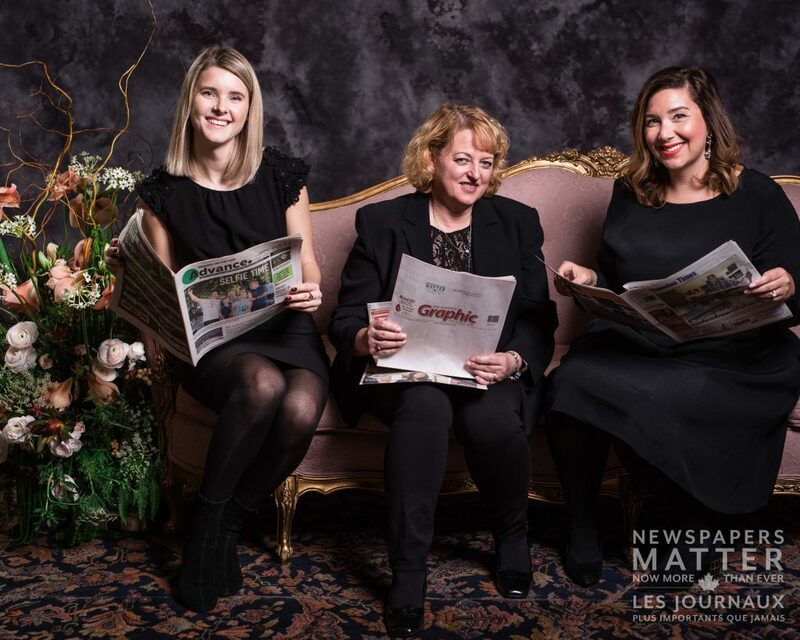 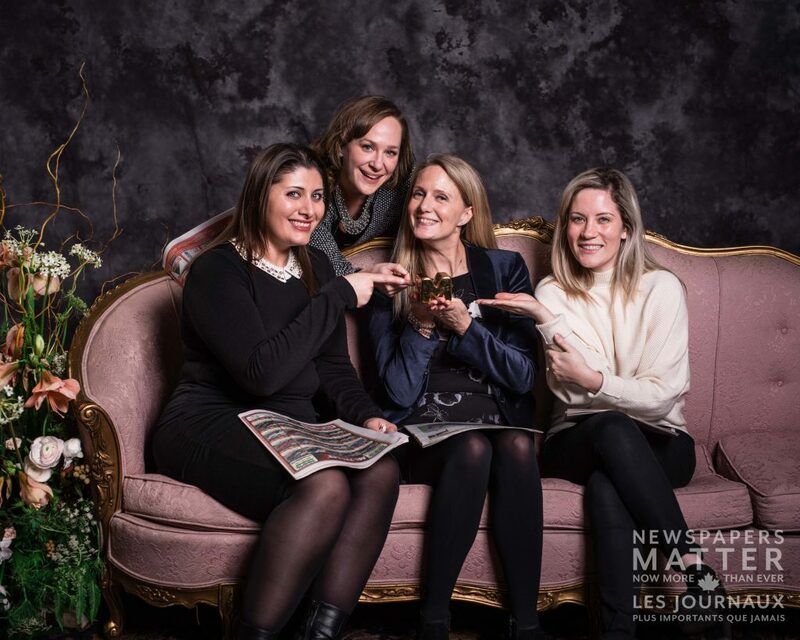 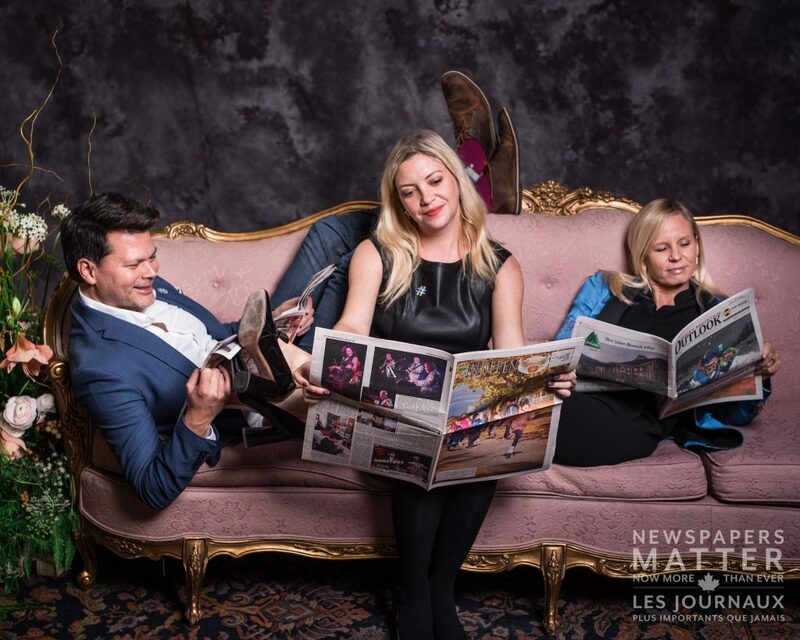 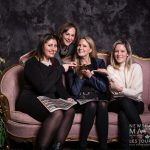 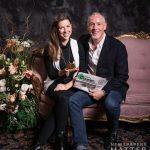 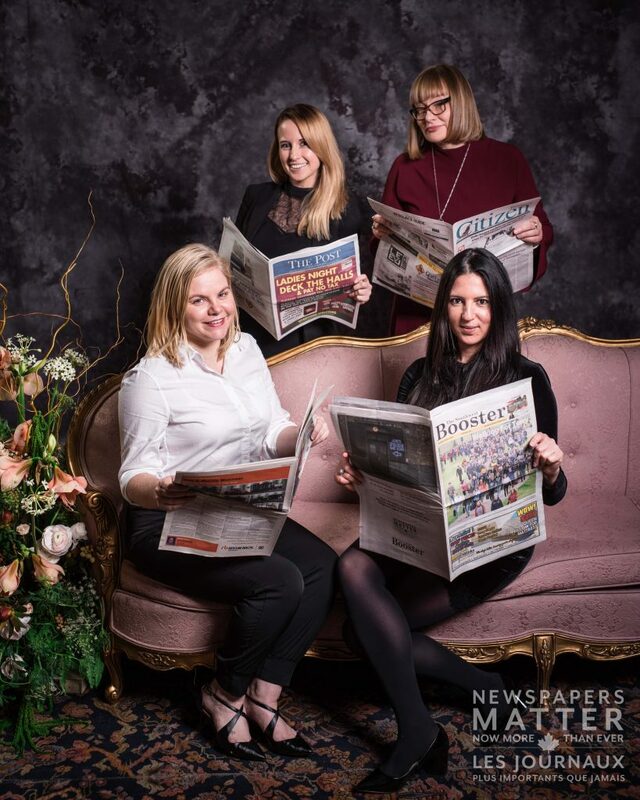 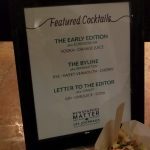 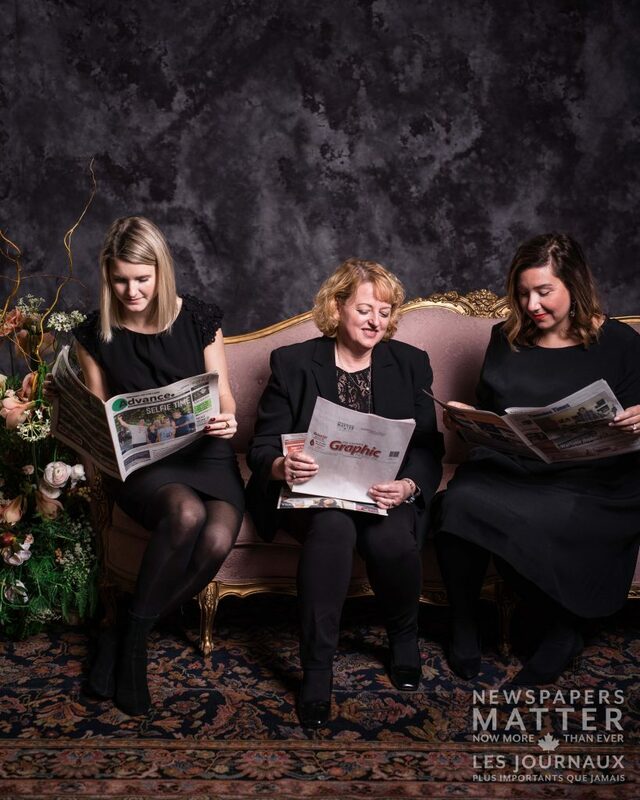 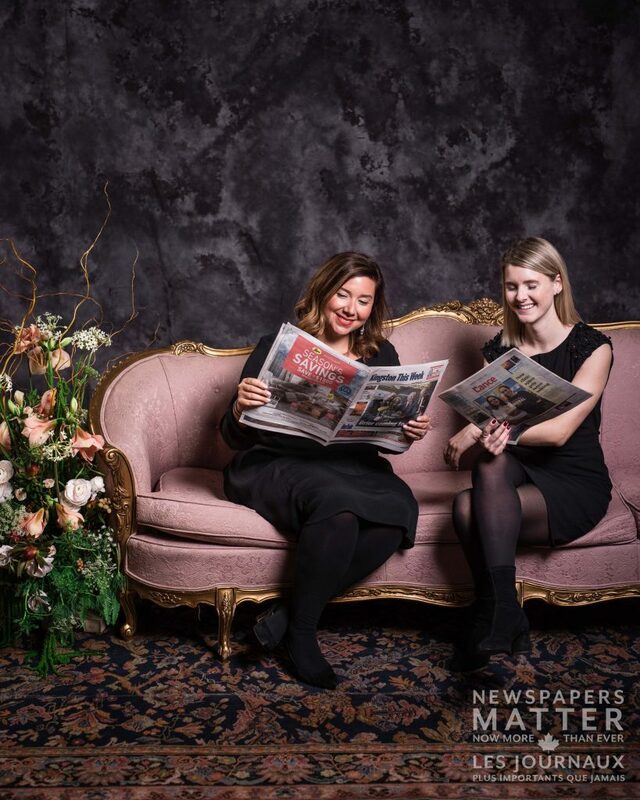 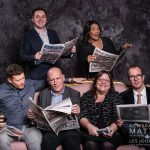 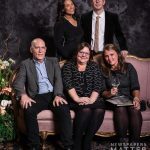 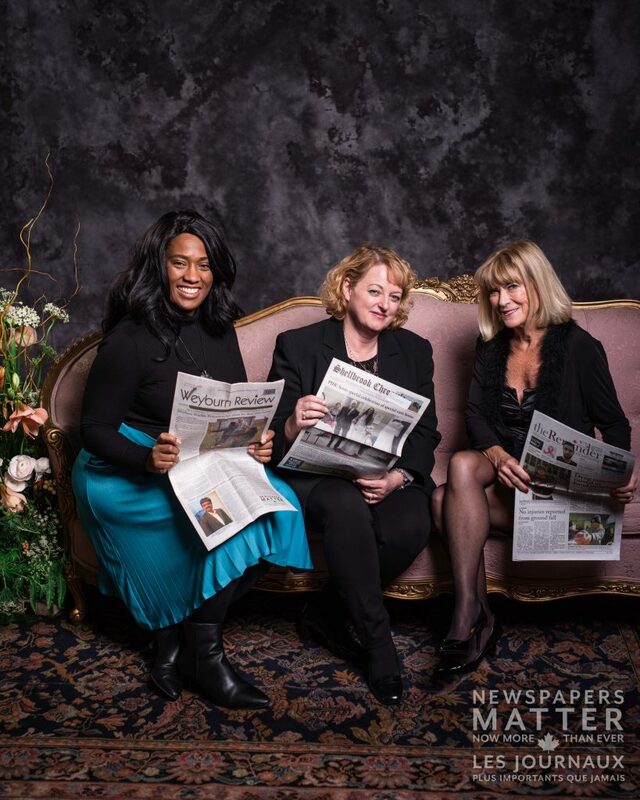 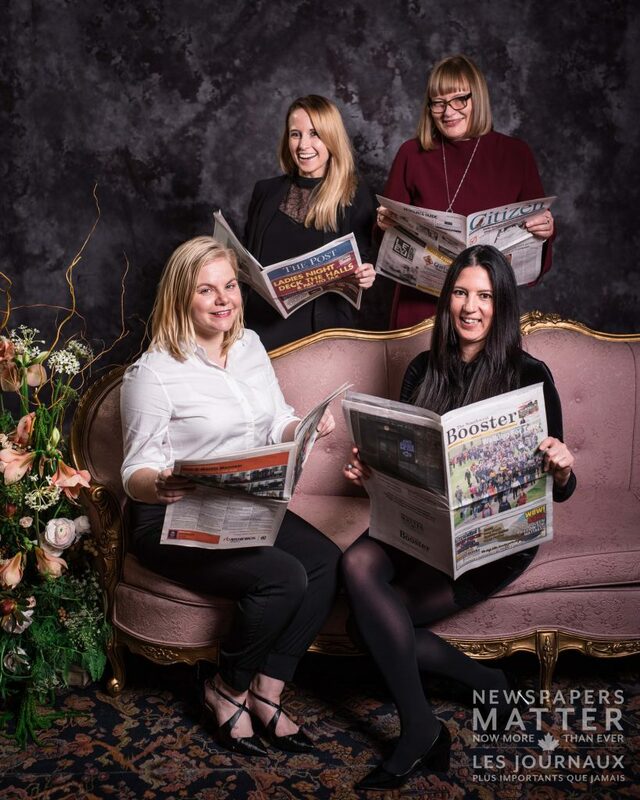 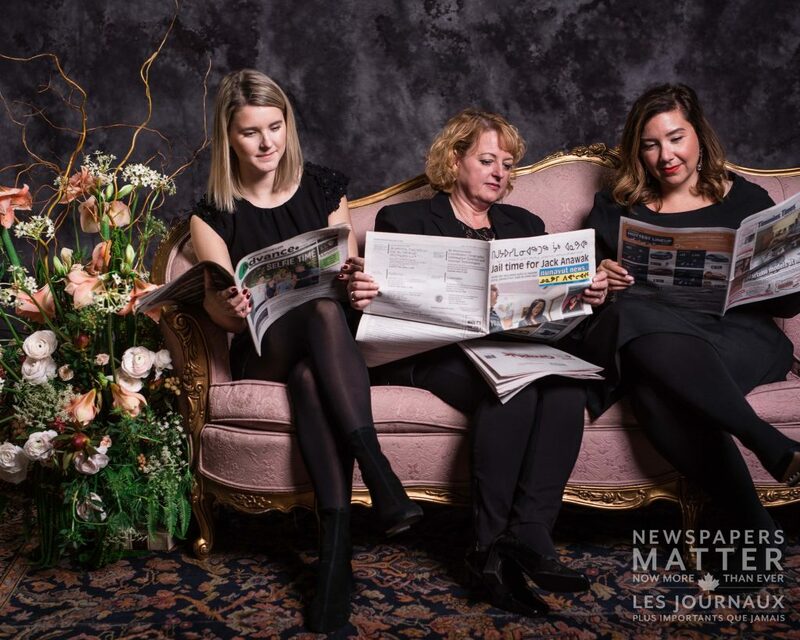 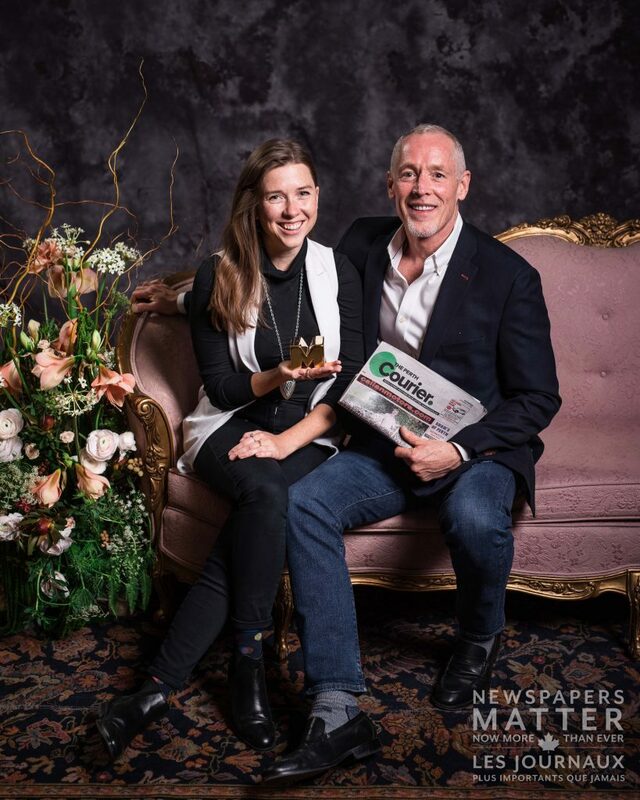 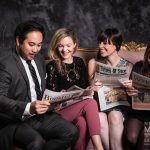 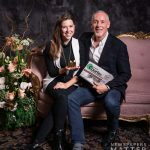 As gold sponsor of the 2018 Media Innovation Awards (MIAs), News Media Canada delivered the message that Newspapers Matter to the 400 media industry professionals in attendance. 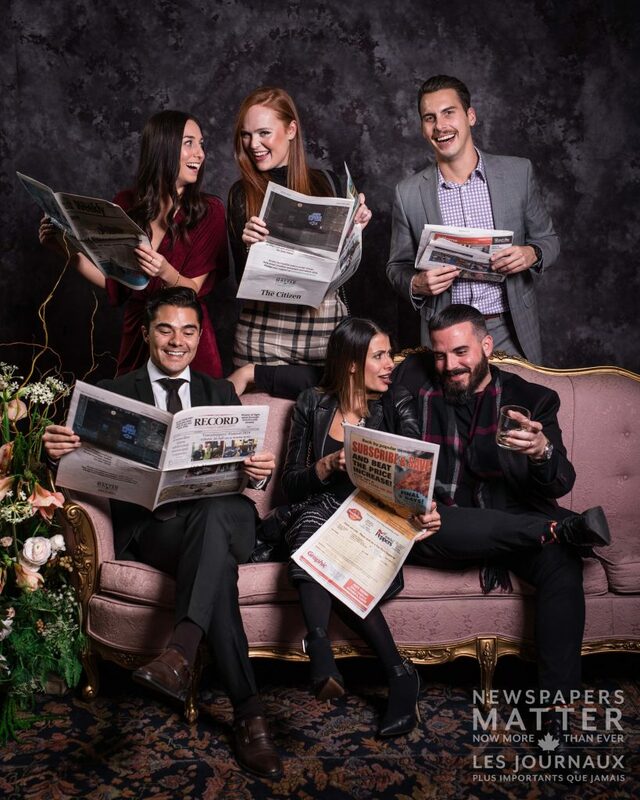 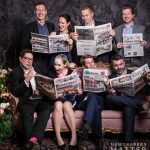 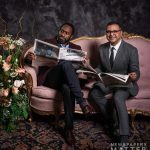 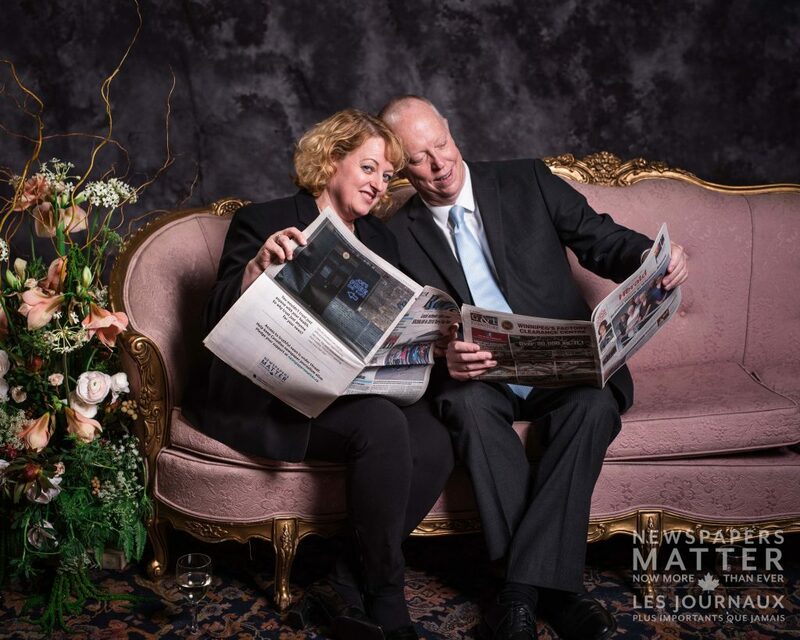 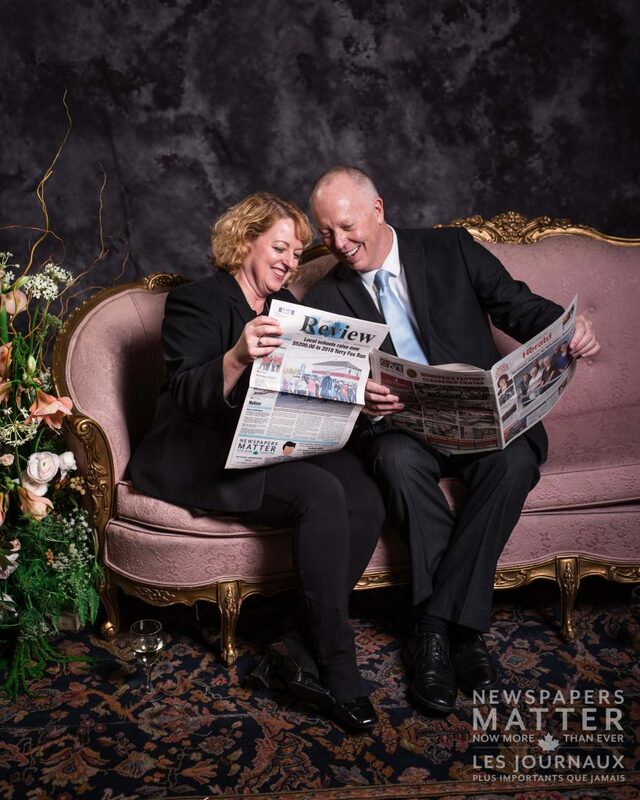 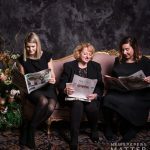 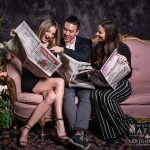 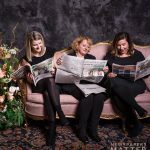 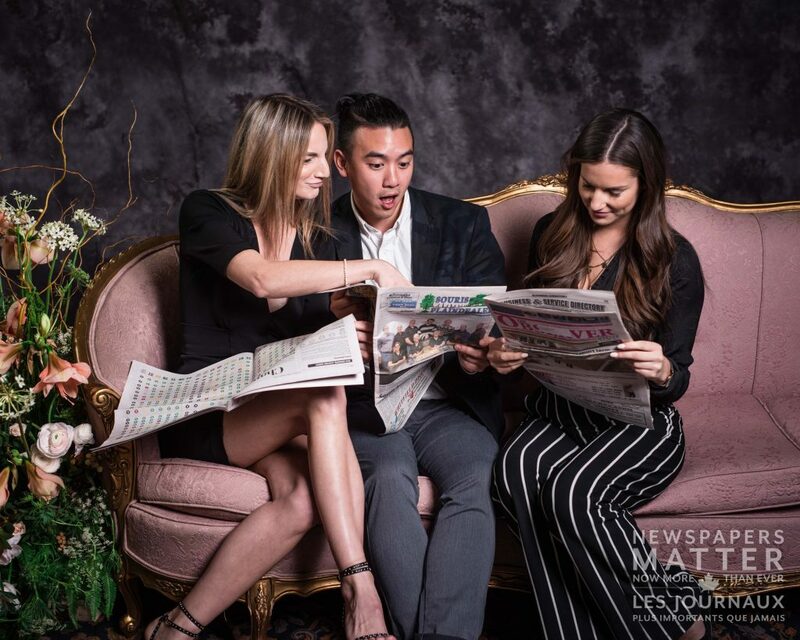 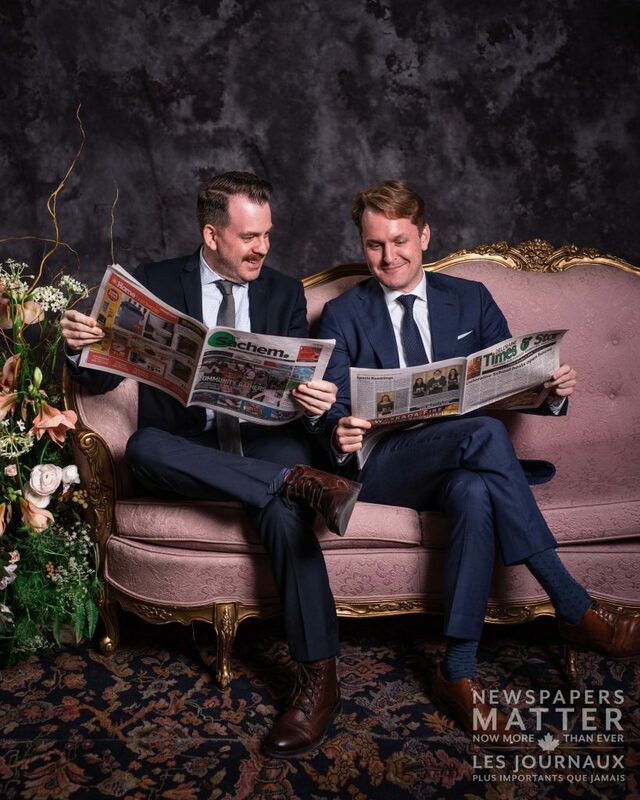 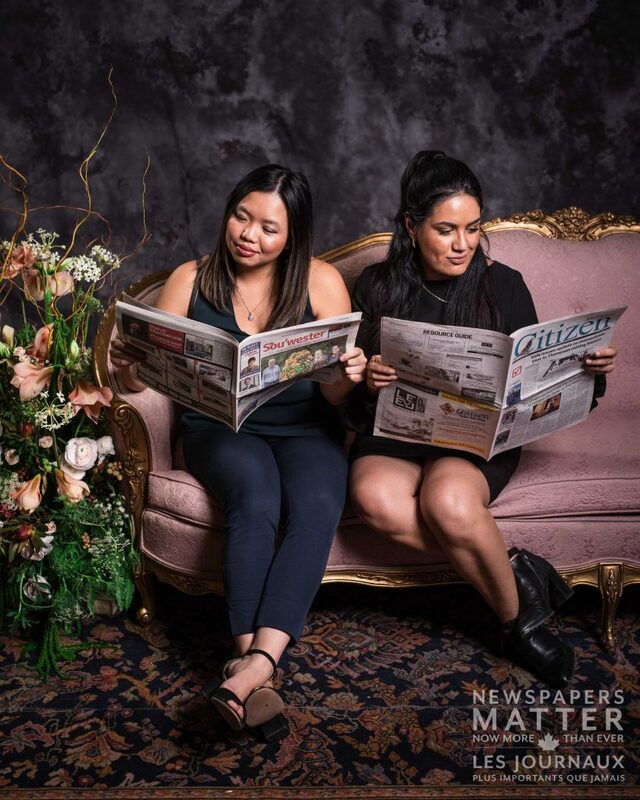 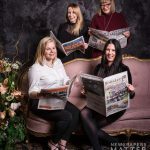 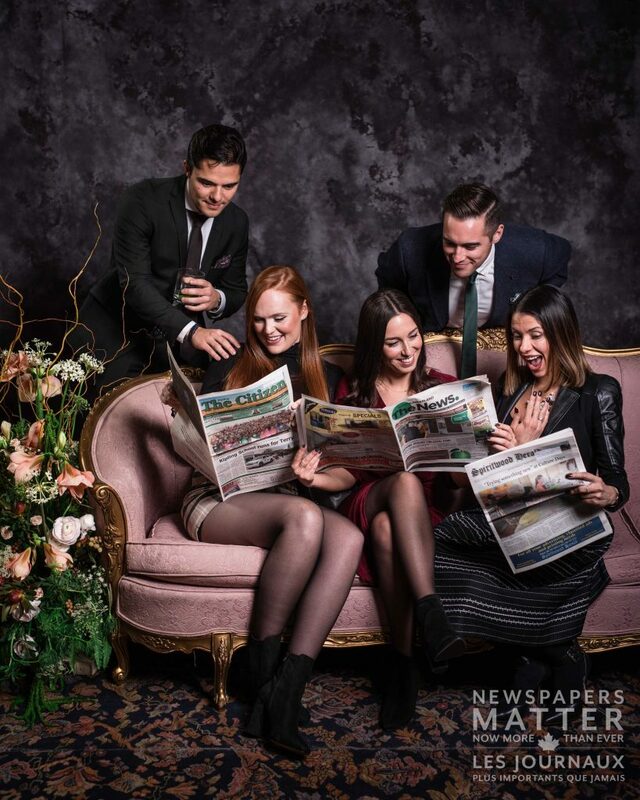 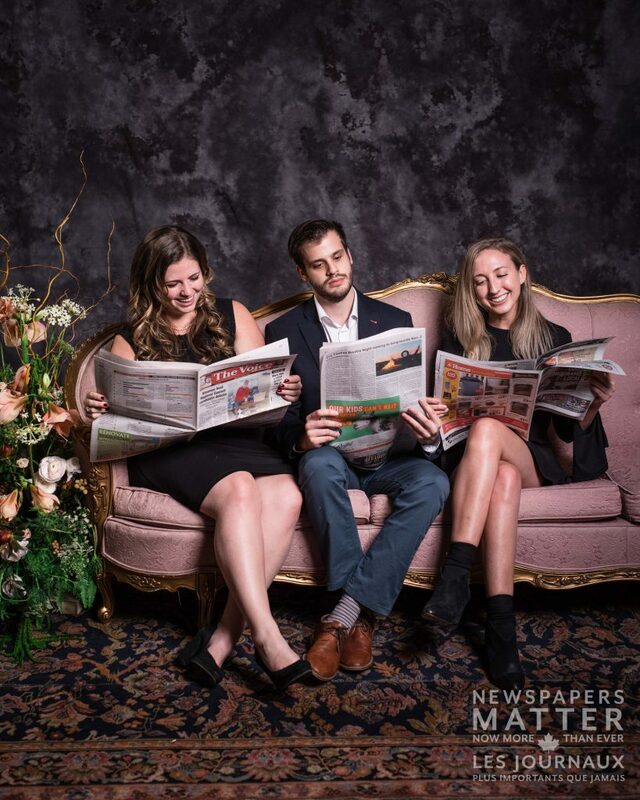 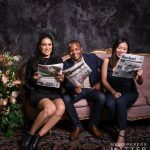 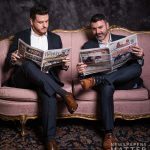 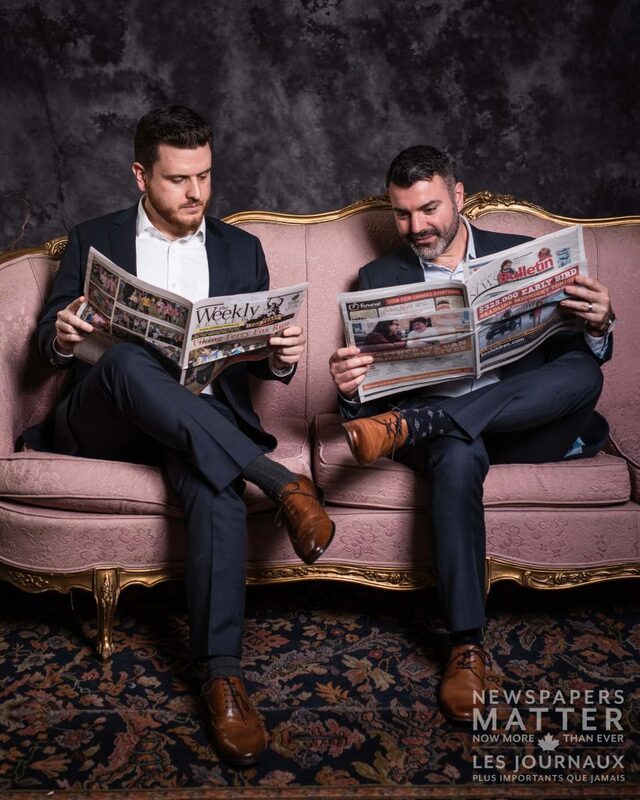 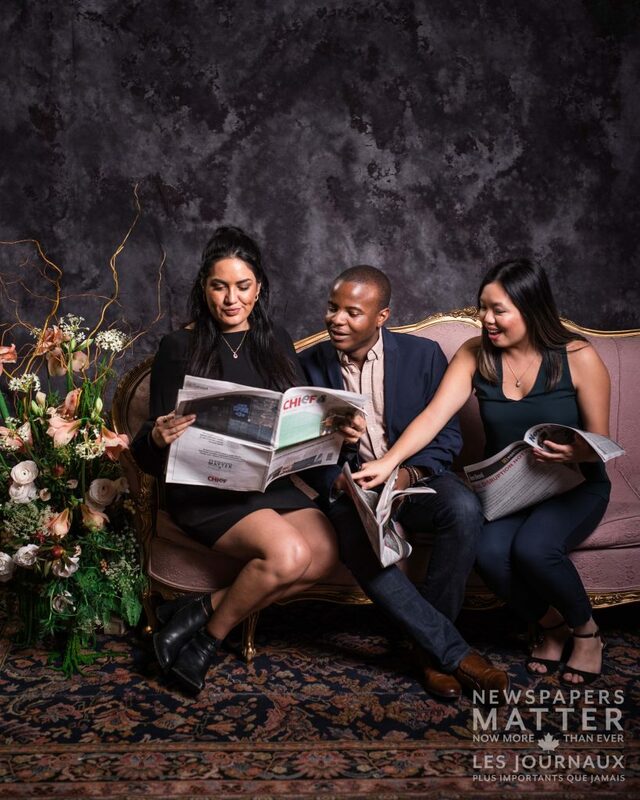 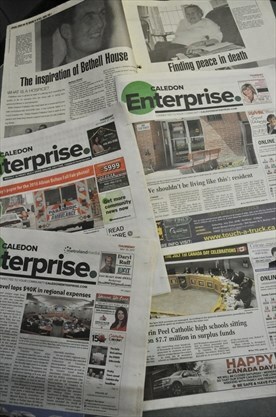 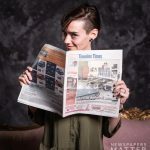 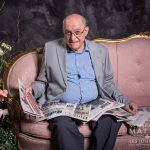 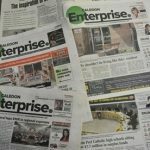 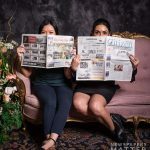 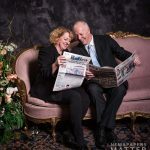 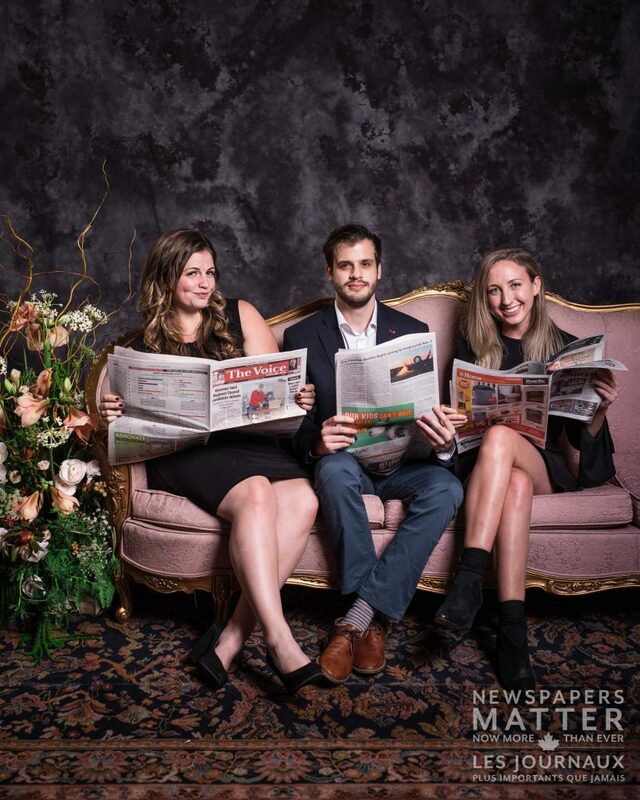 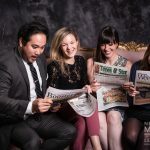 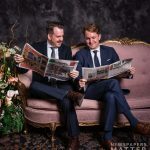 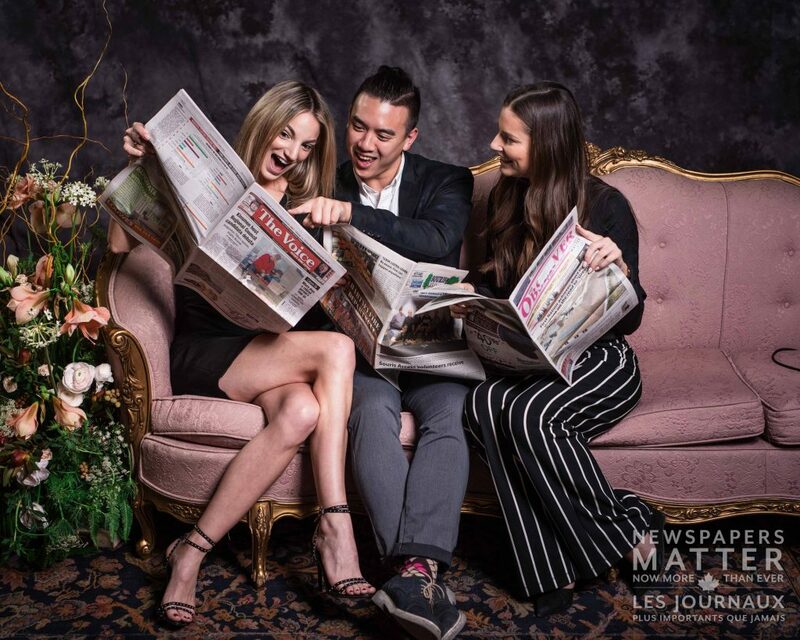 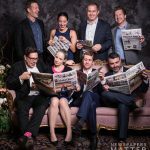 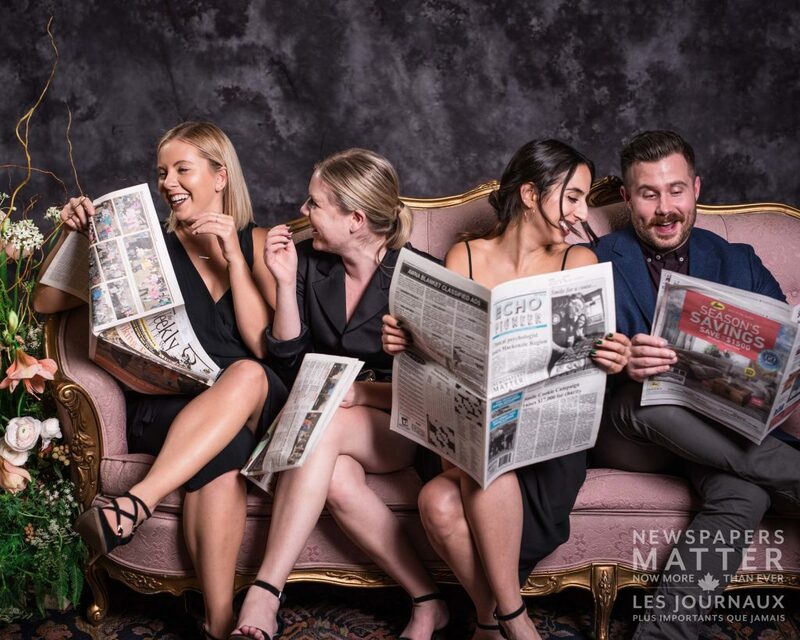 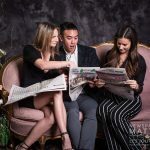 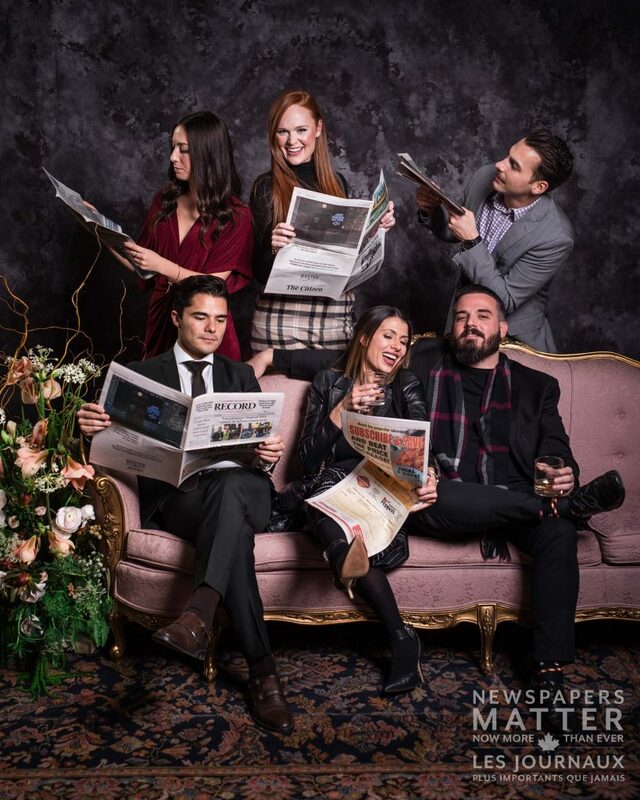 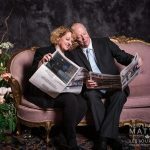 The 2018 National Newspaper Week campaign encouraged Canadians to share their passion for newspapers through their own social channels. 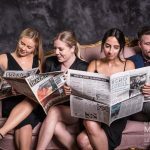 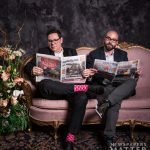 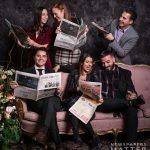 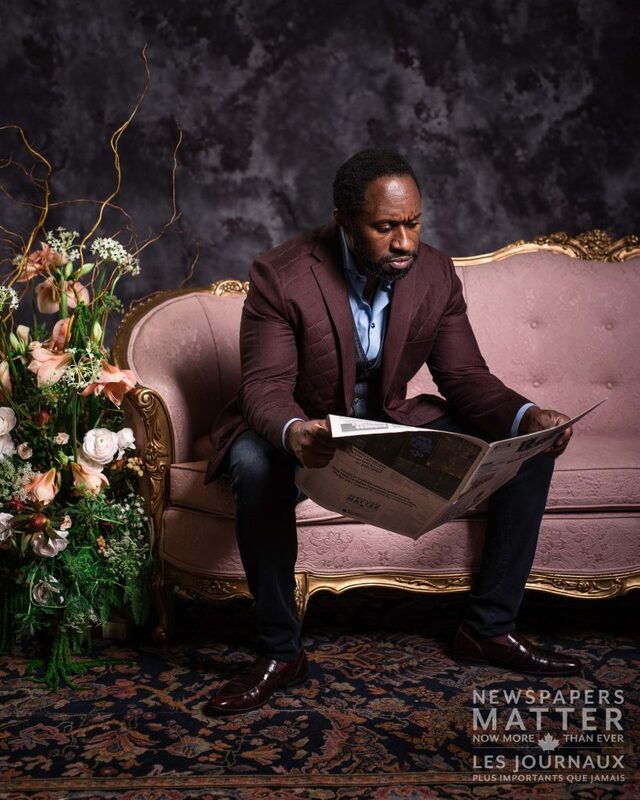 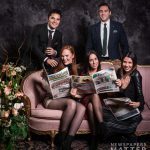 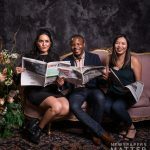 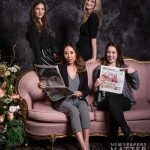 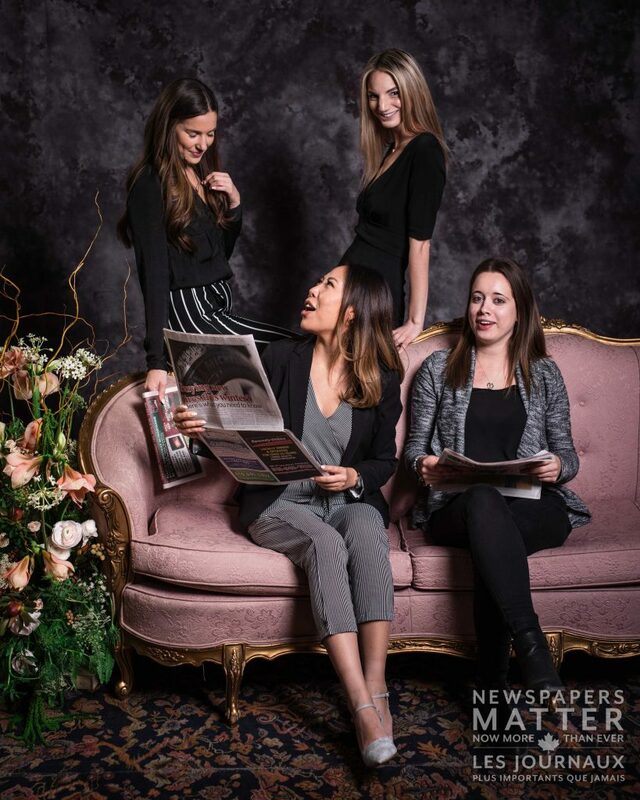 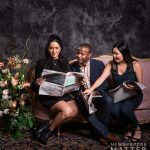 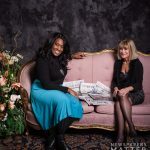 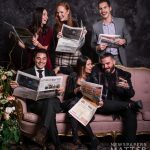 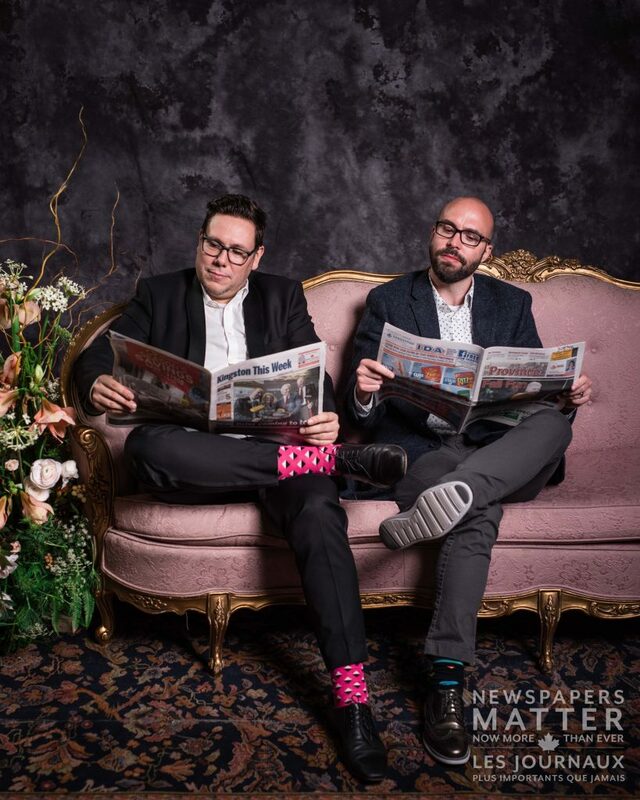 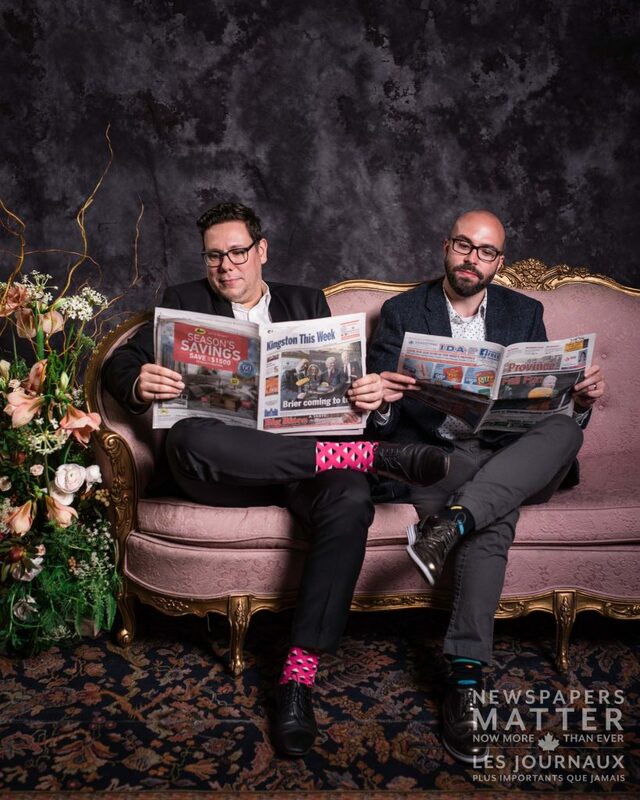 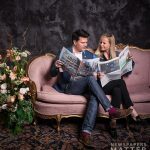 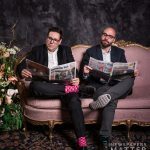 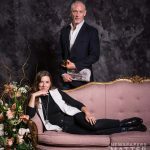 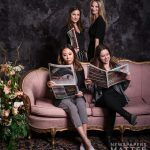 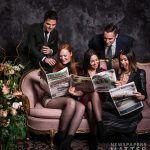 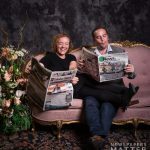 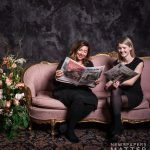 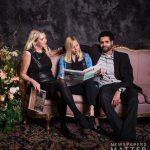 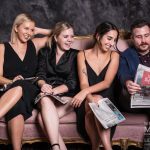 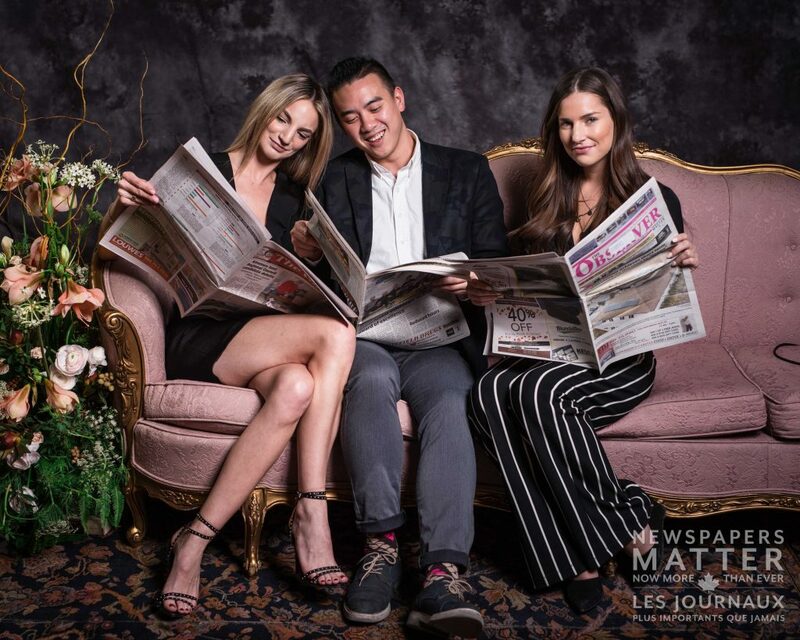 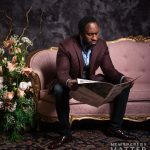 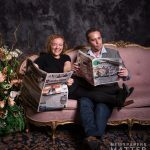 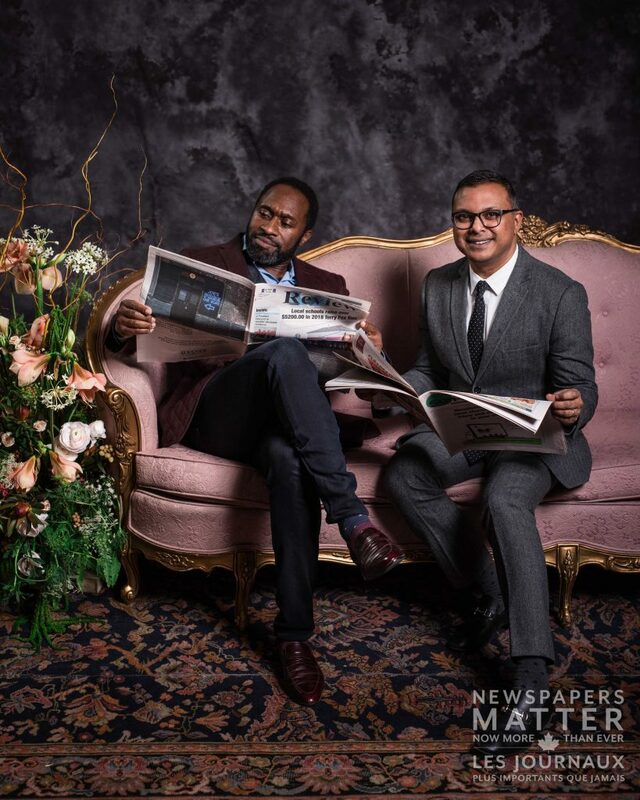 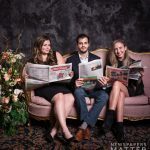 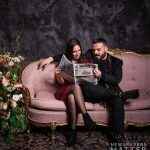 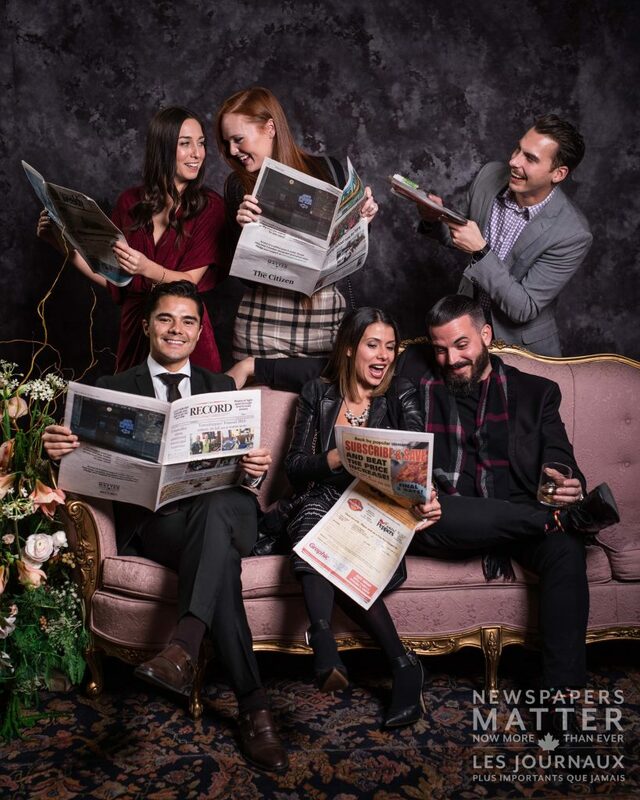 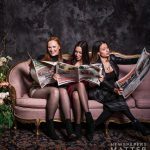 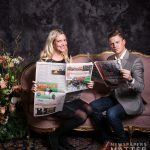 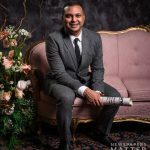 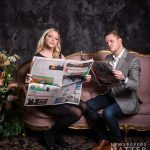 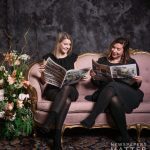 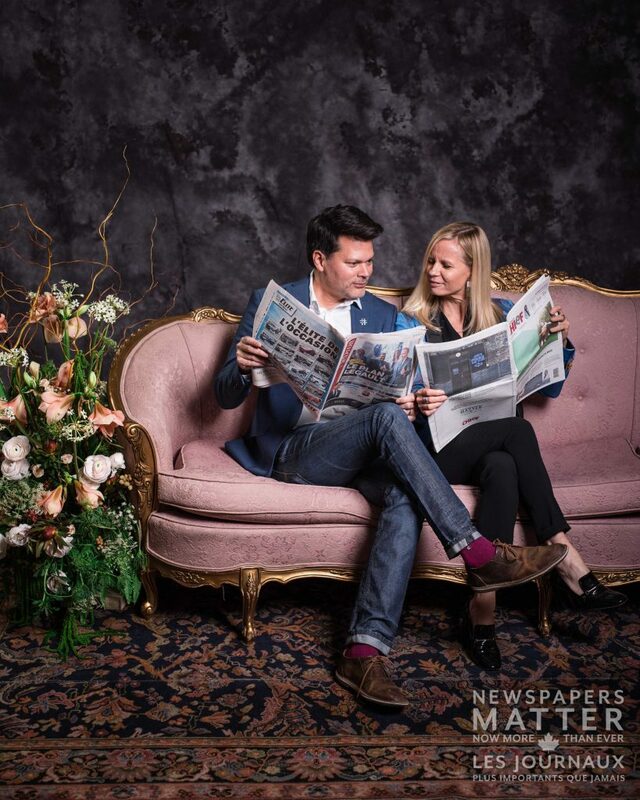 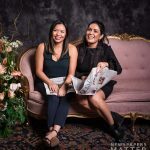 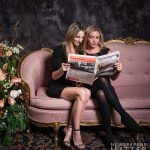 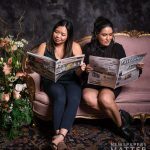 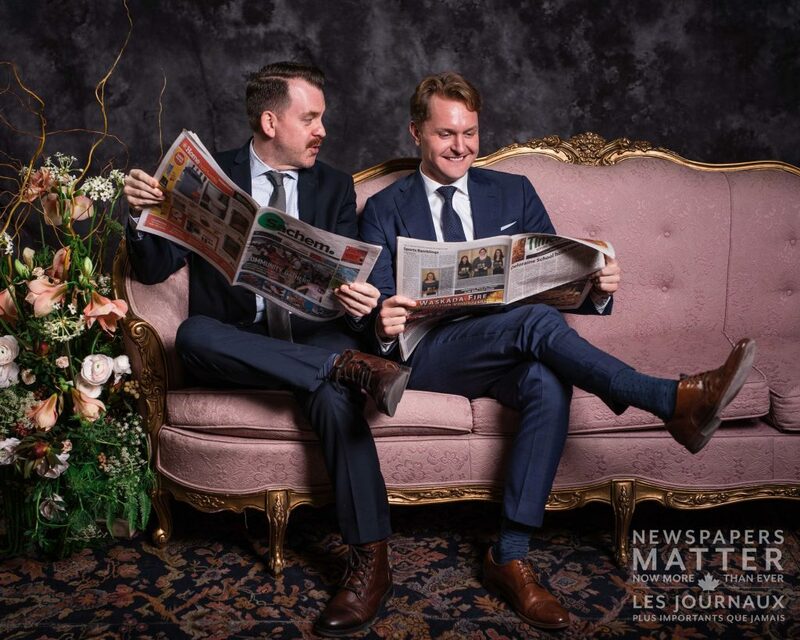 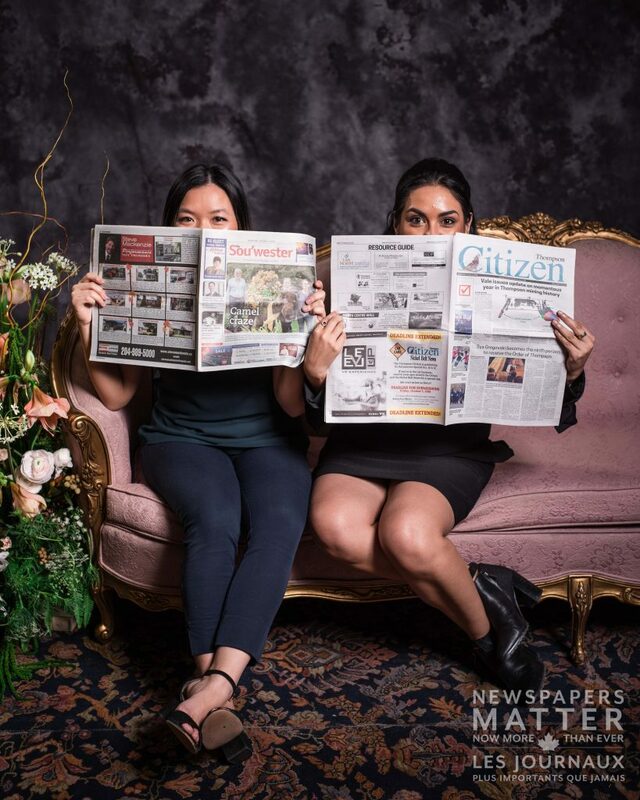 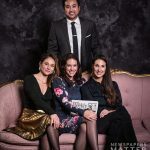 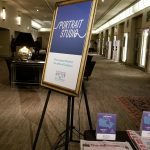 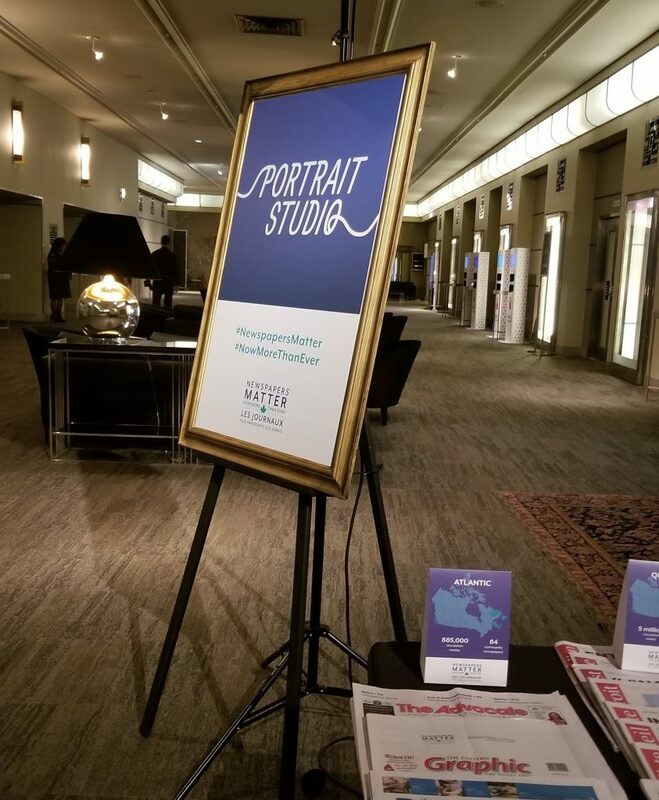 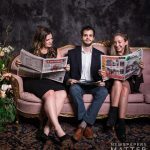 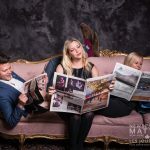 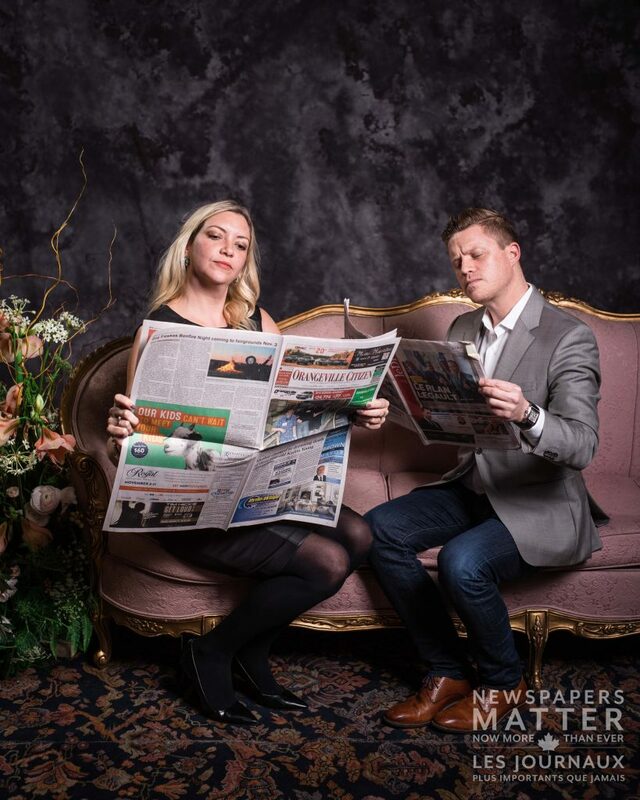 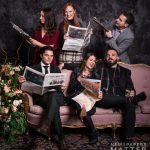 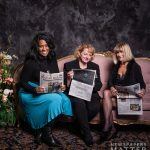 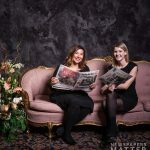 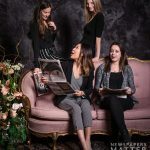 This concept was brought to life at the post-awards reception with a NewspapersMatter Portrait Studio, inspired by stunning celebrity portraits taken at awards show after-parties. 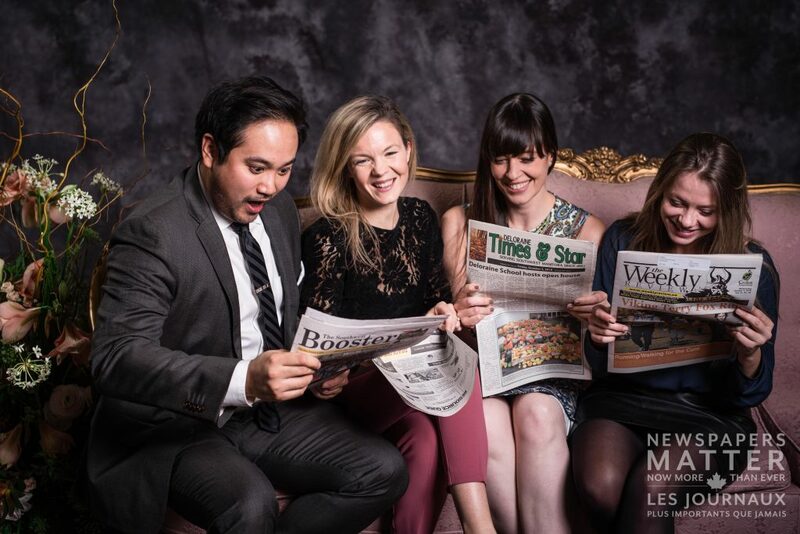 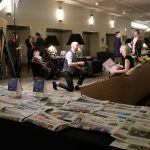 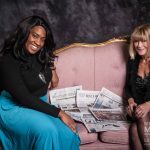 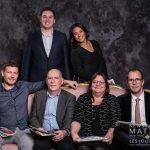 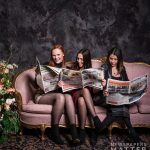 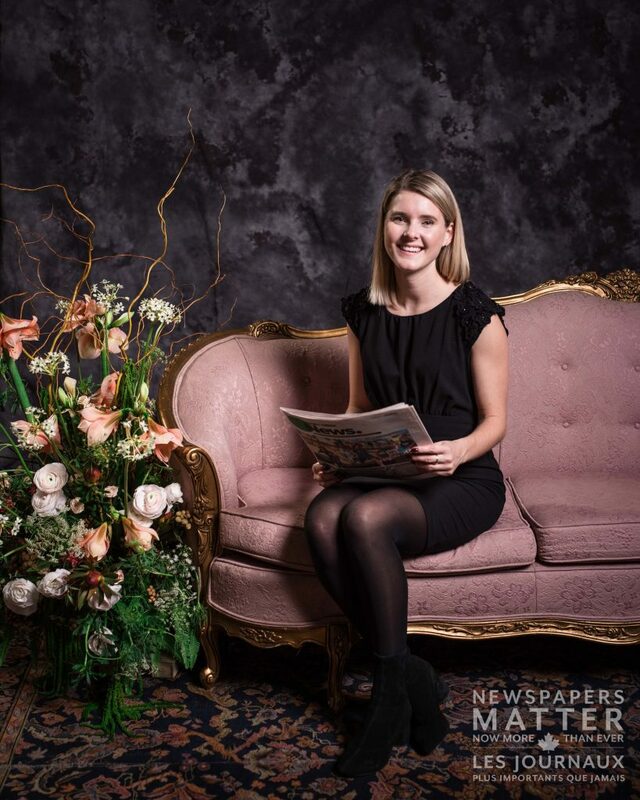 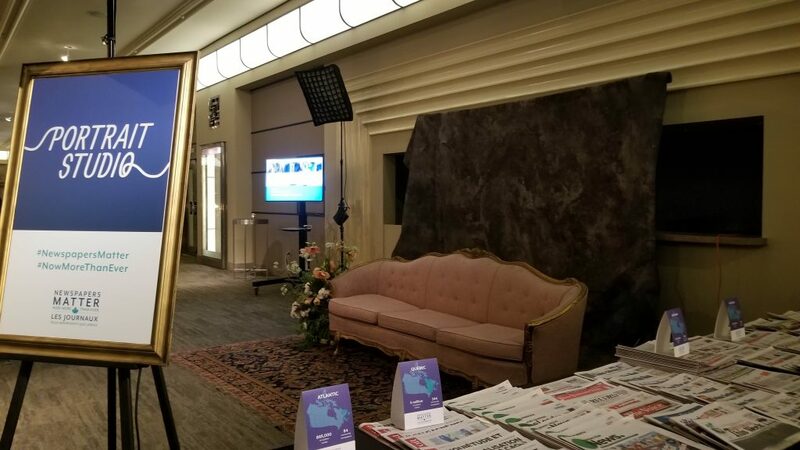 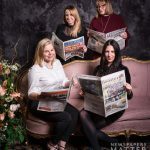 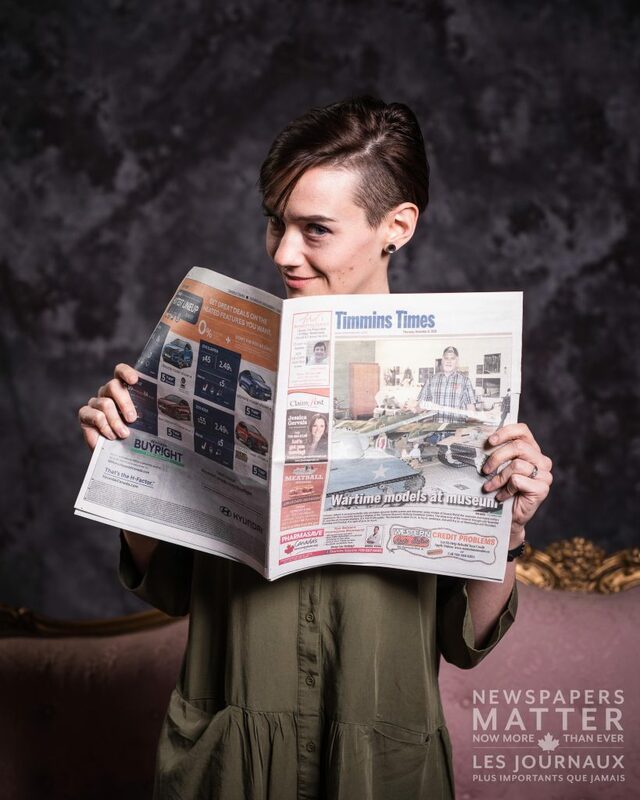 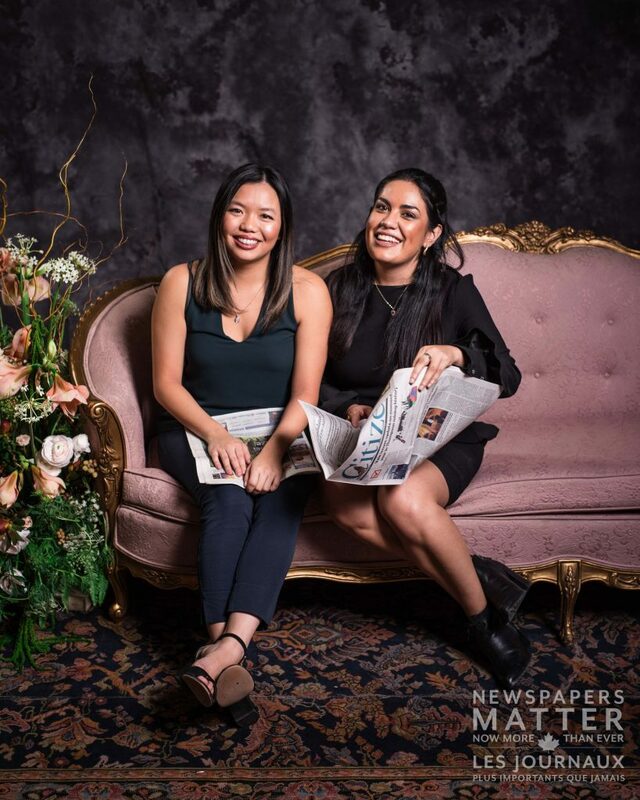 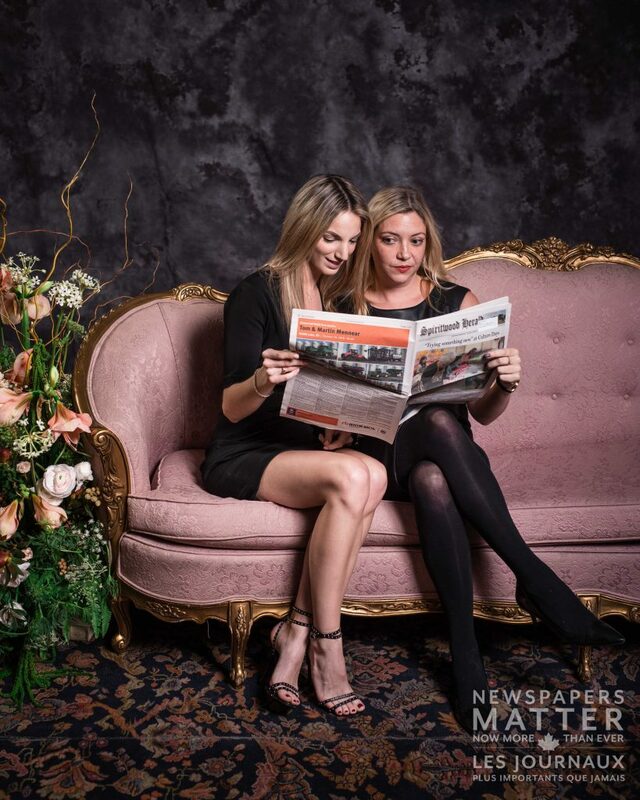 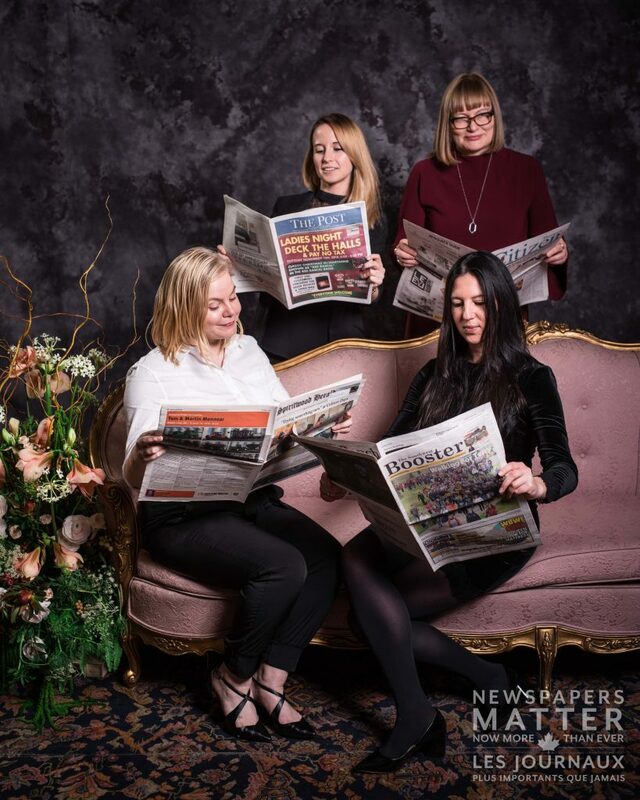 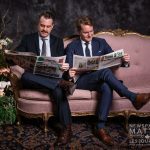 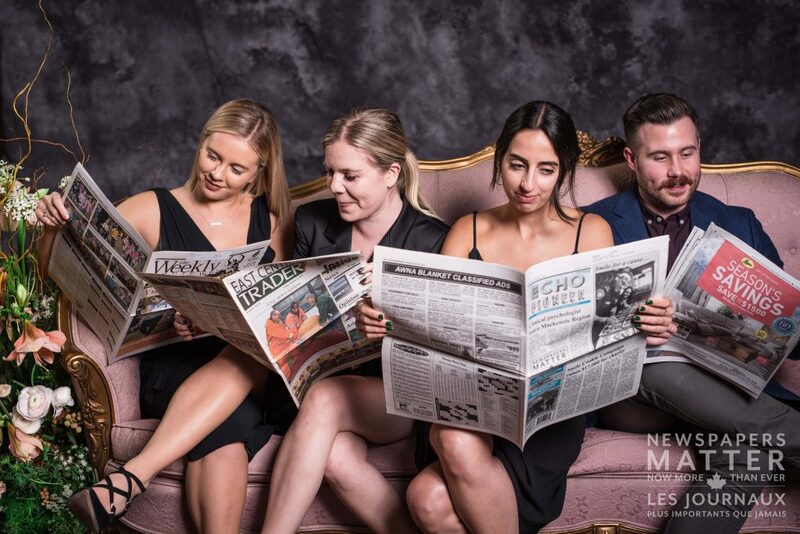 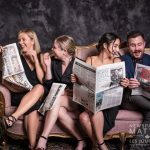 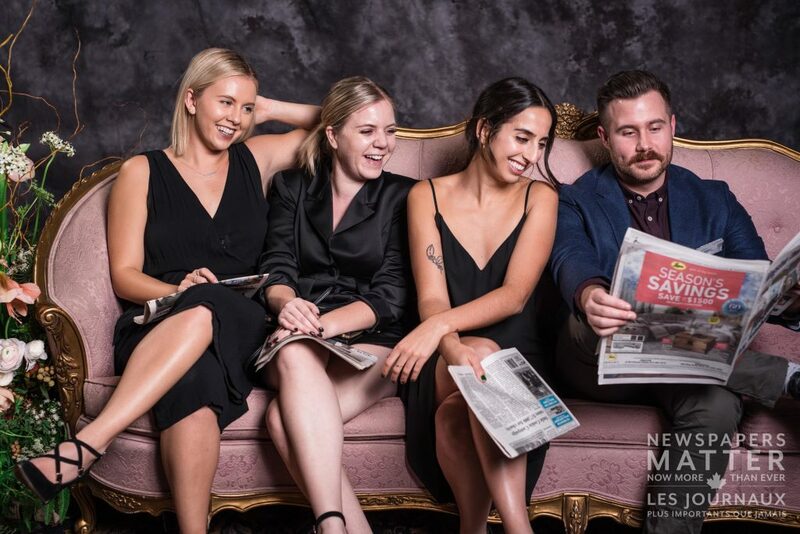 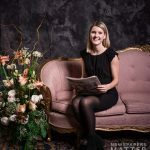 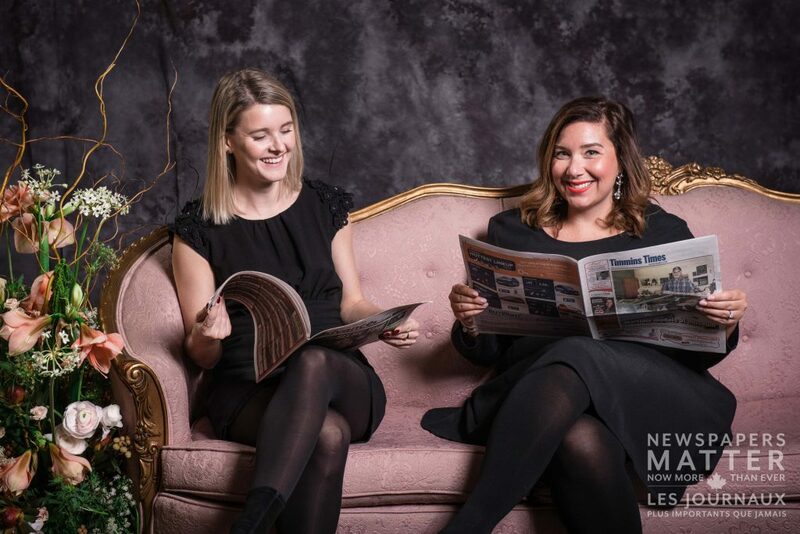 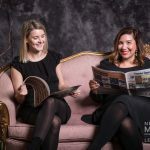 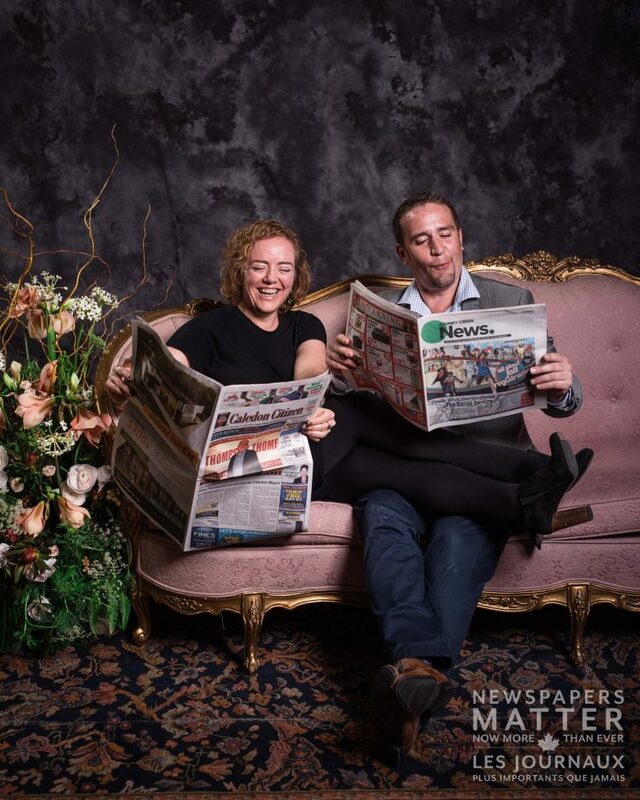 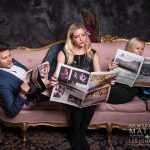 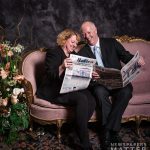 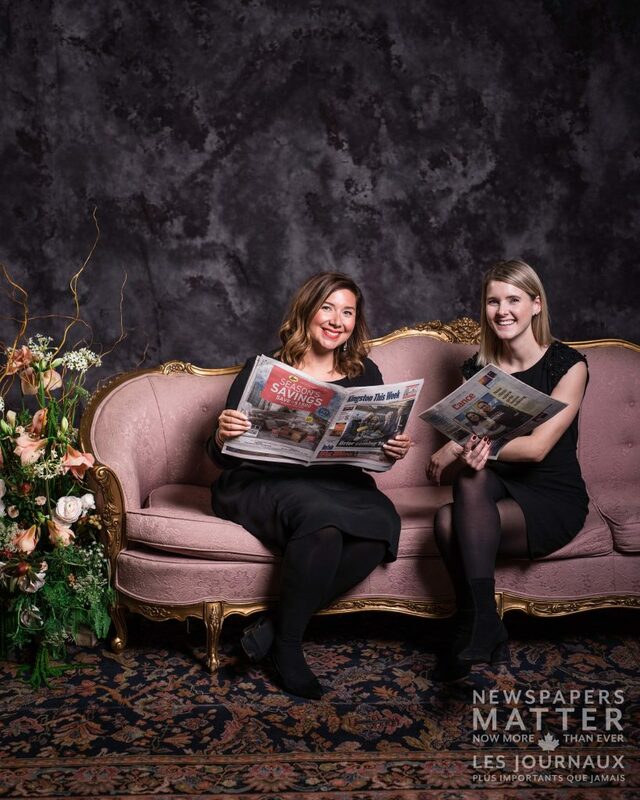 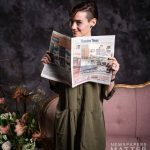 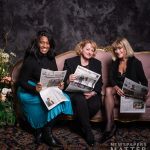 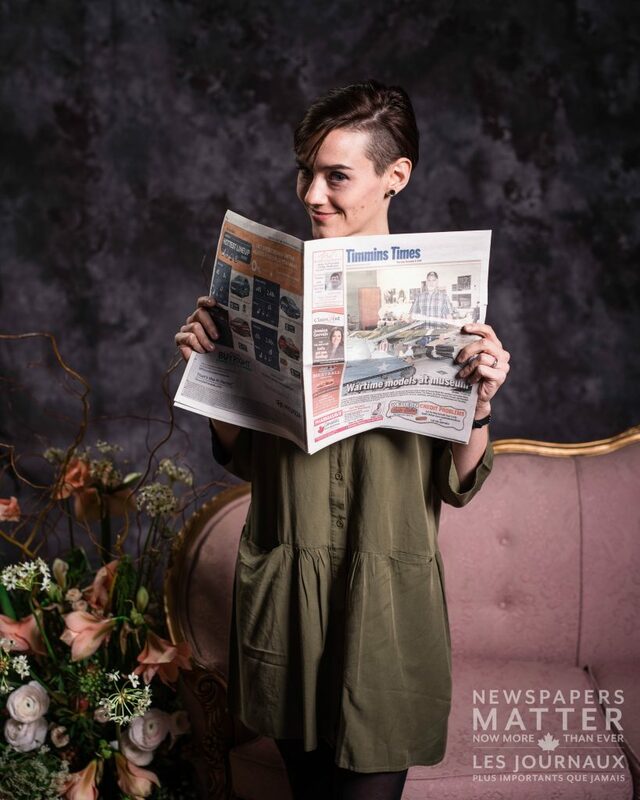 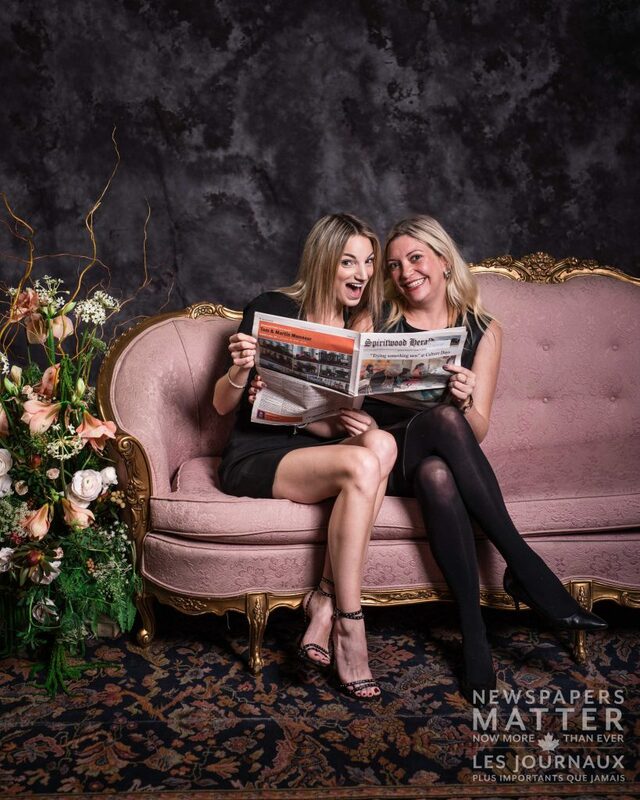 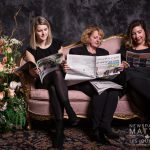 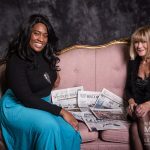 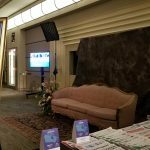 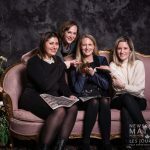 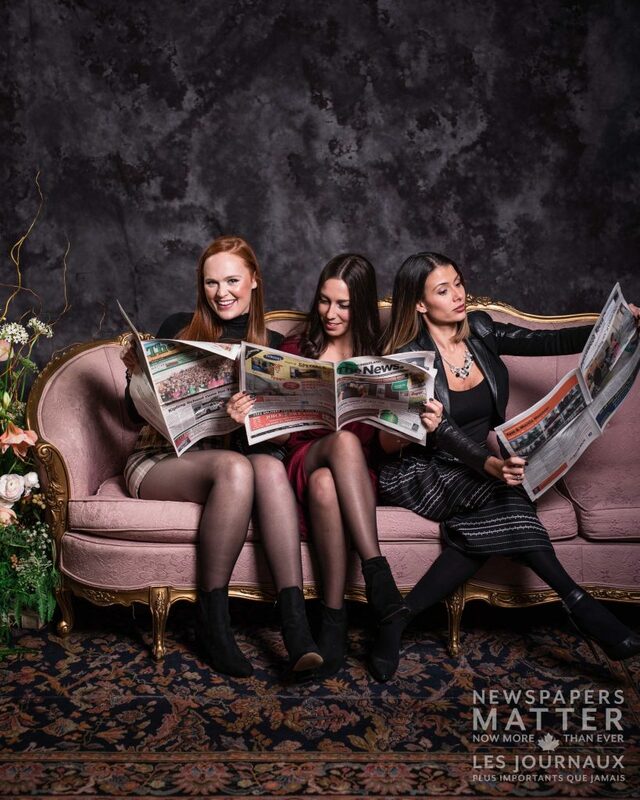 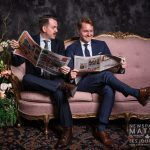 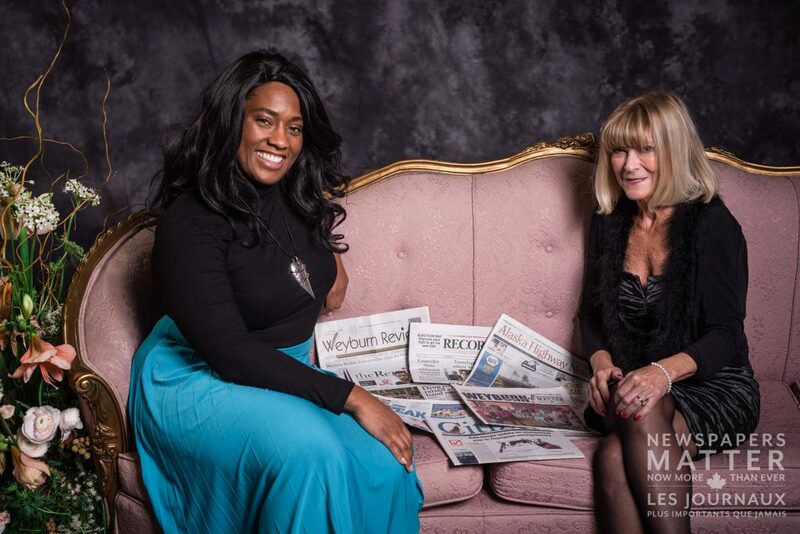 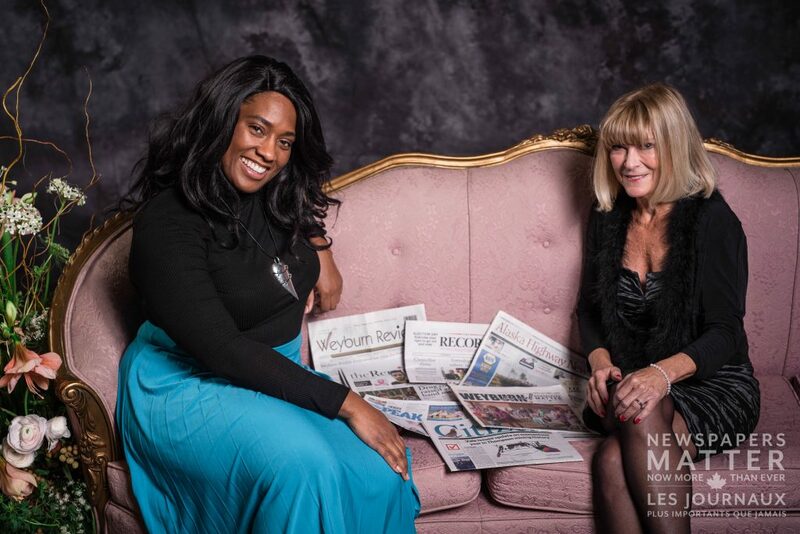 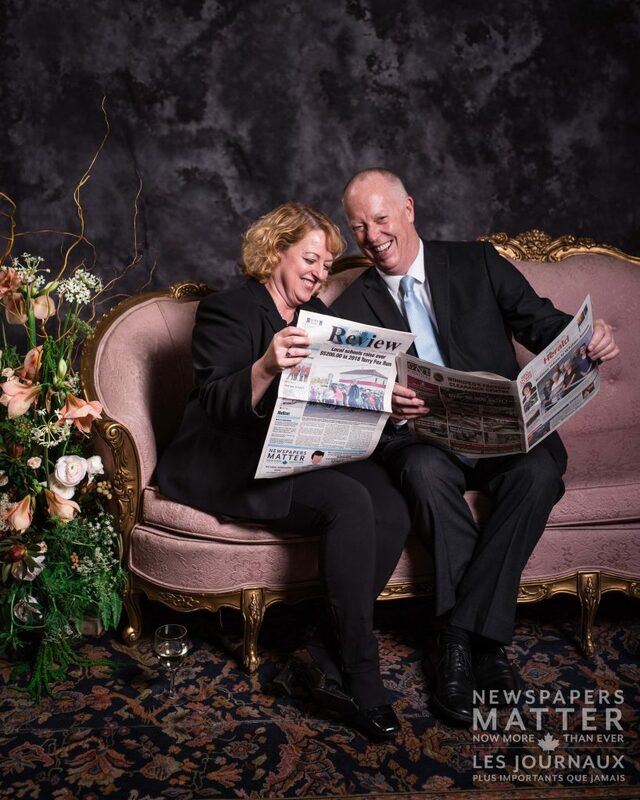 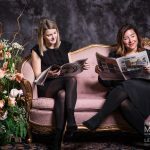 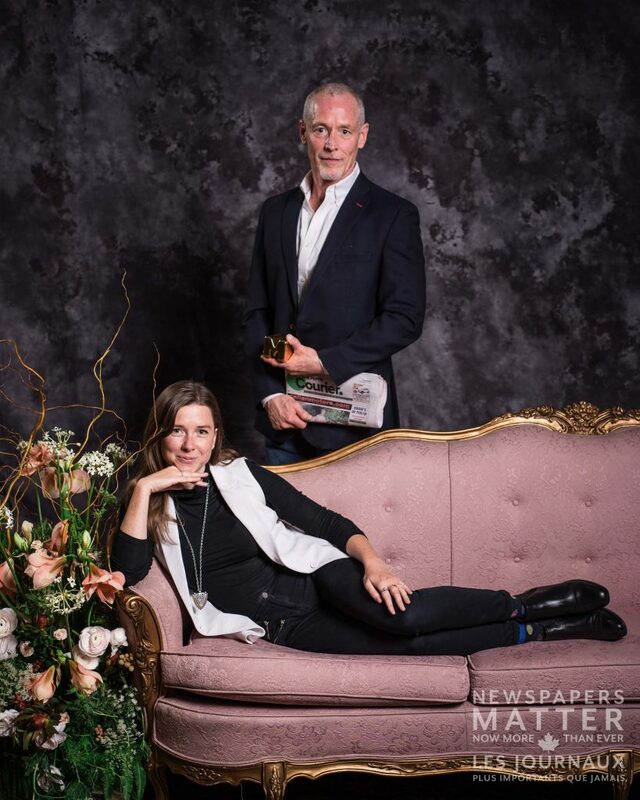 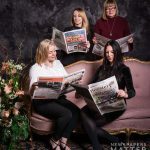 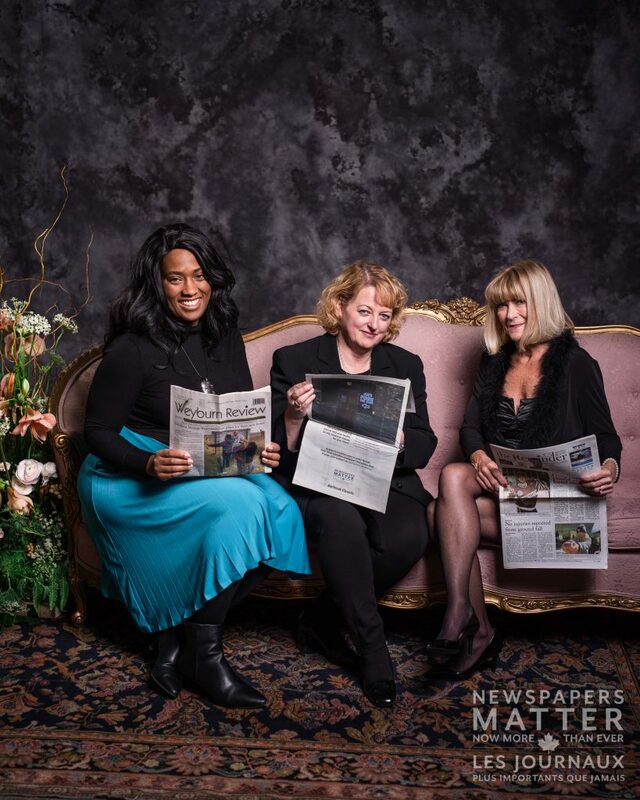 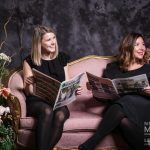 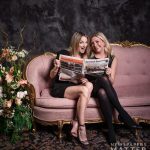 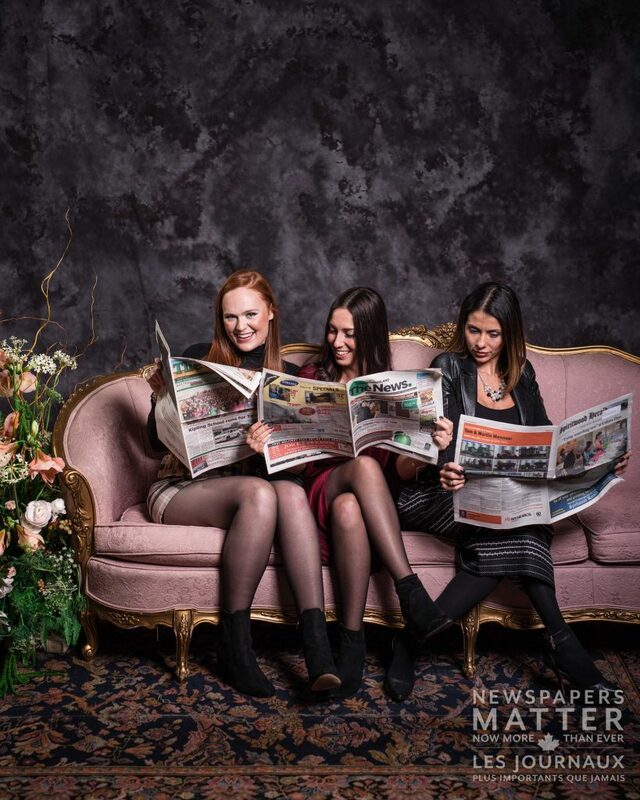 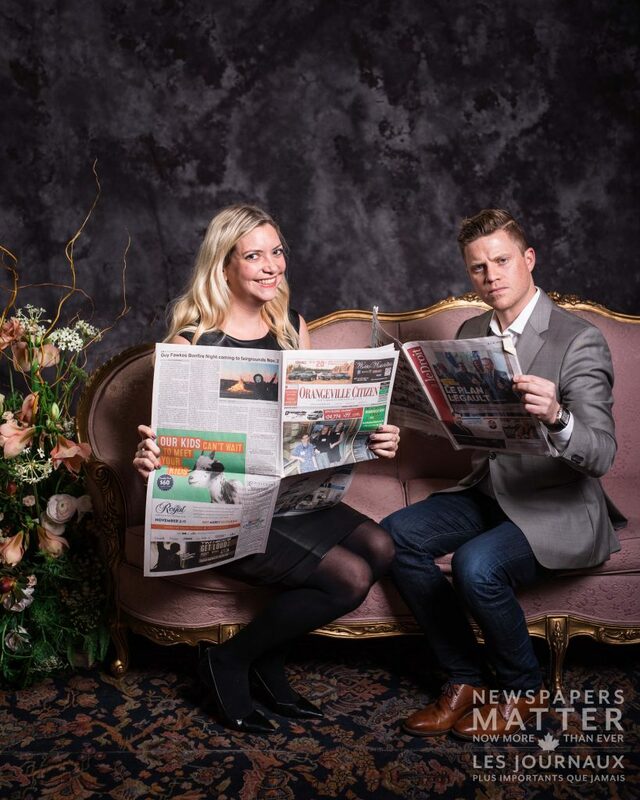 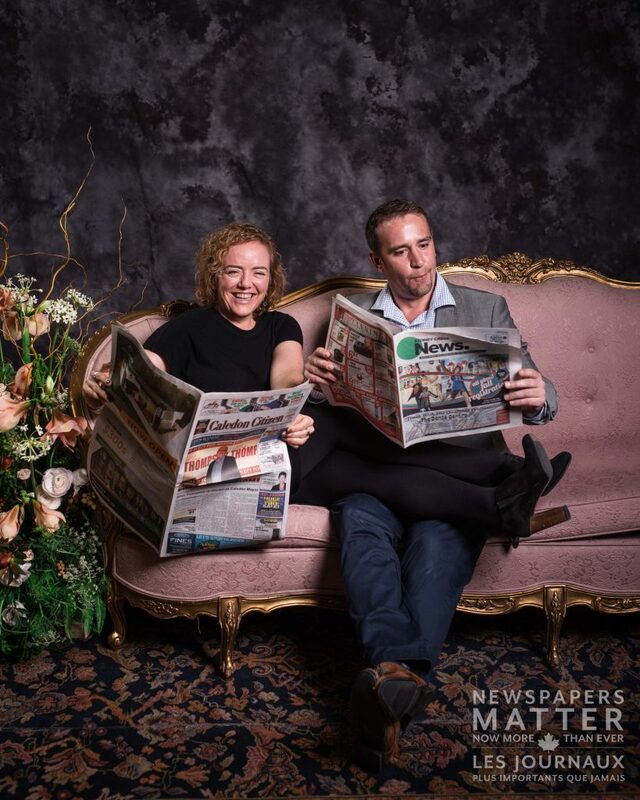 MIAs attendees were invited to strike a pose against a beautiful, posh backdrop with a copy of a local newspaper of their choice from than 130 available titles. 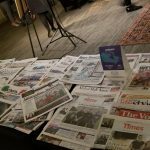 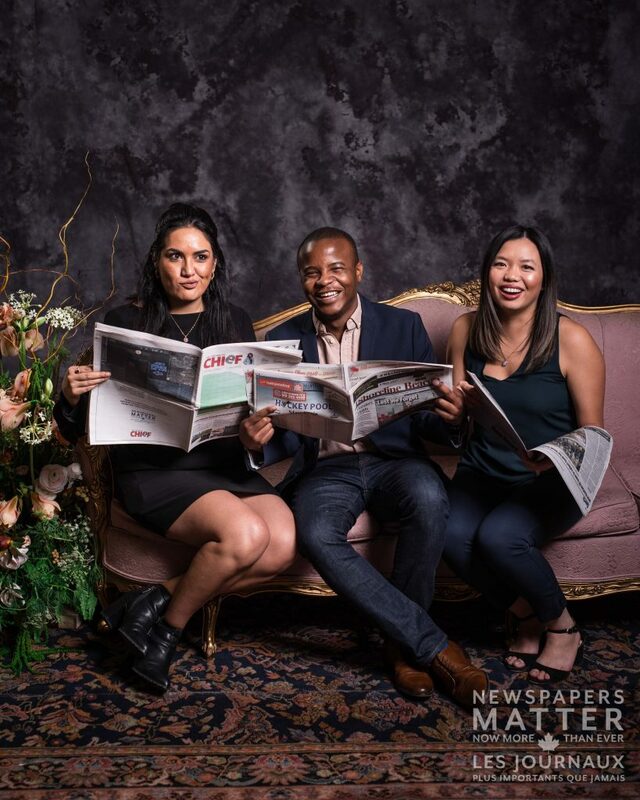 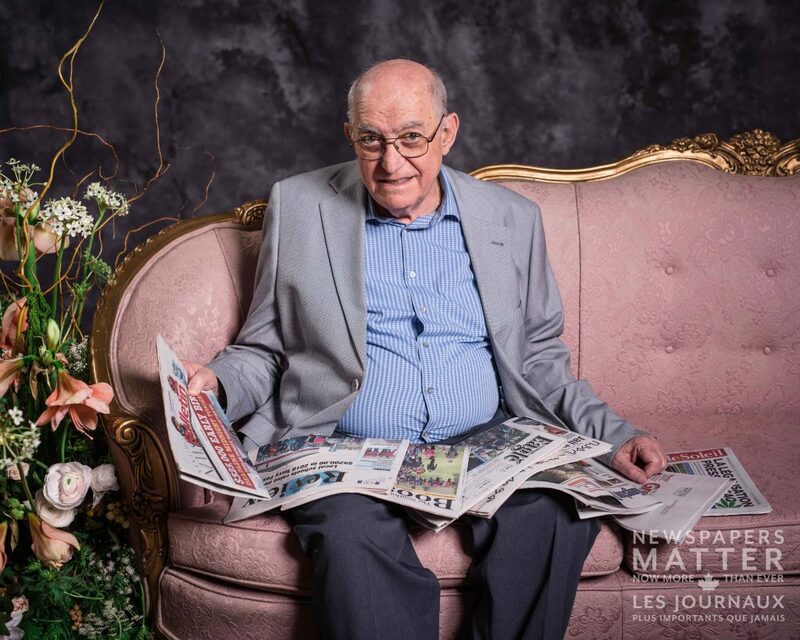 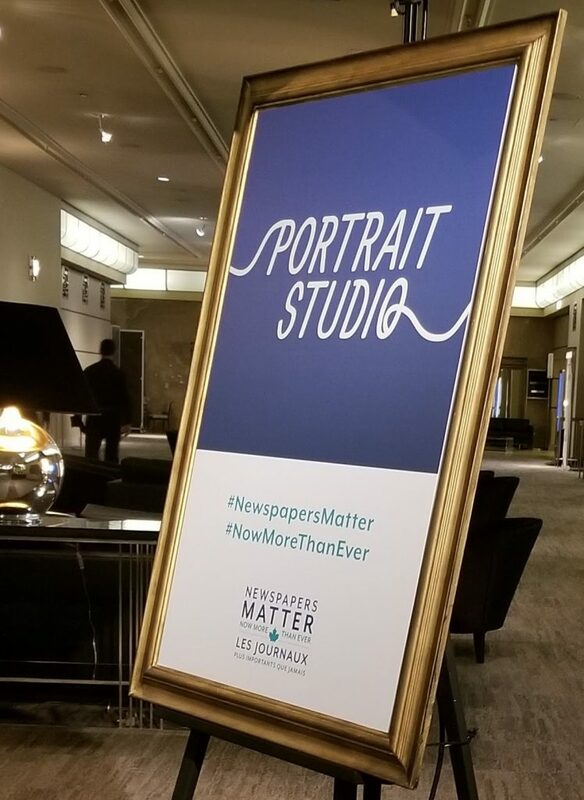 Over the course of the reception, more than 50 participants took part in the activation and were encouraged to share their portraits on social media with the program hashtags #NewspapersMatter #NowMoreThanEver. 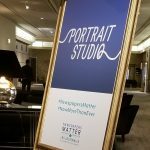 Take a look at some of the portraits in the gallery below. 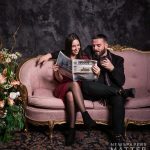 Click on an image to view and enlarge it. 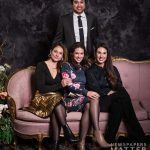 To download full-size images, click here.